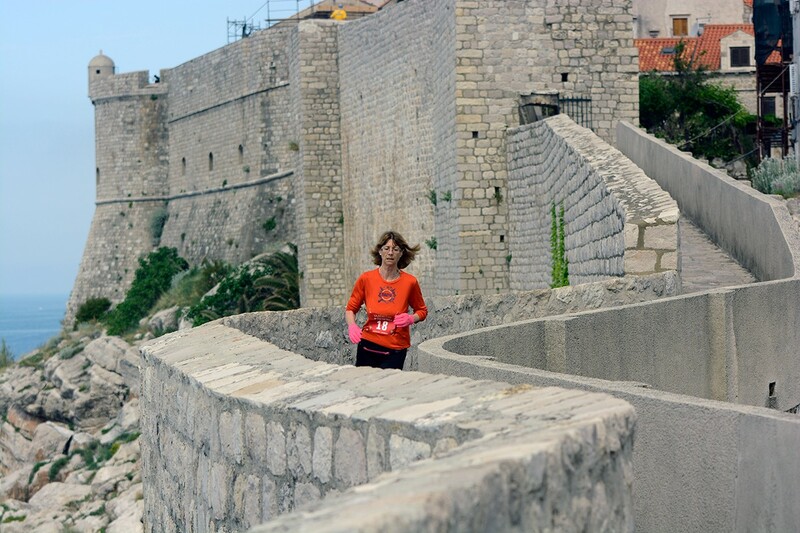 Runners shouted: This city is beautiful! 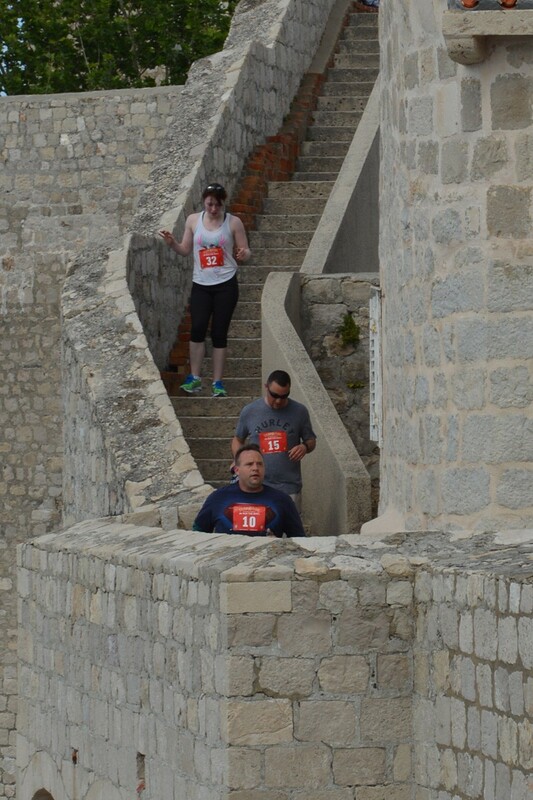 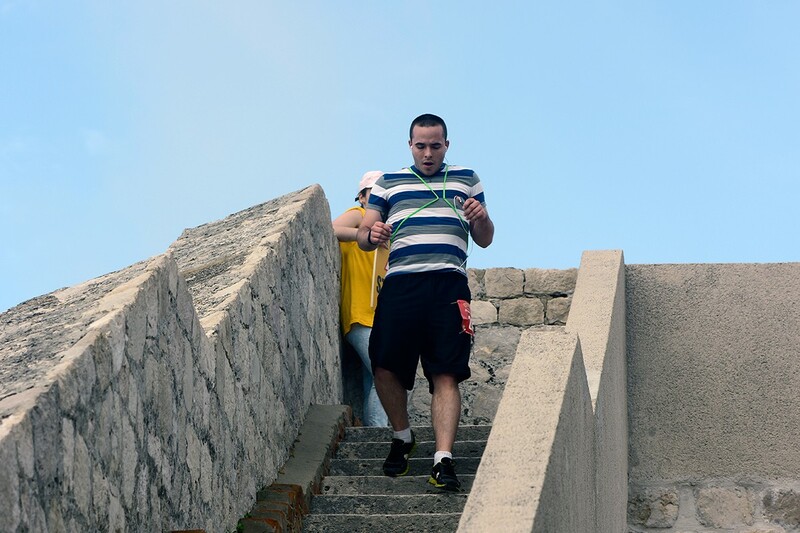 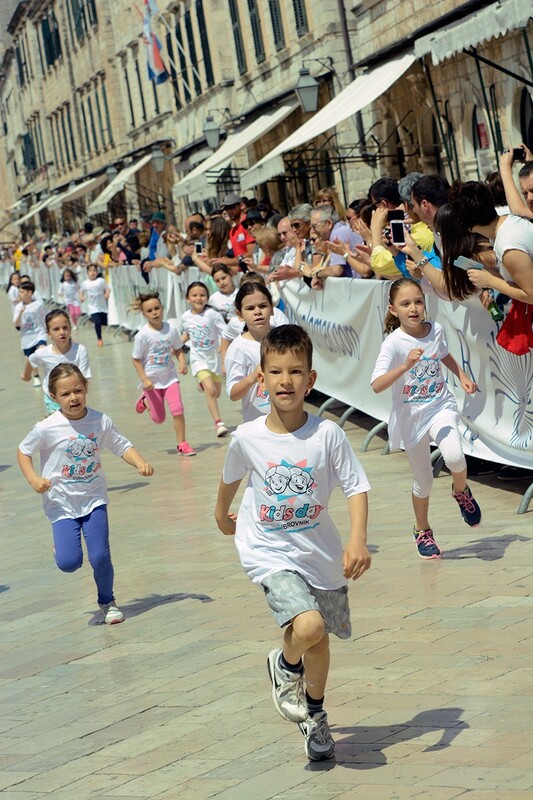 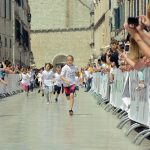 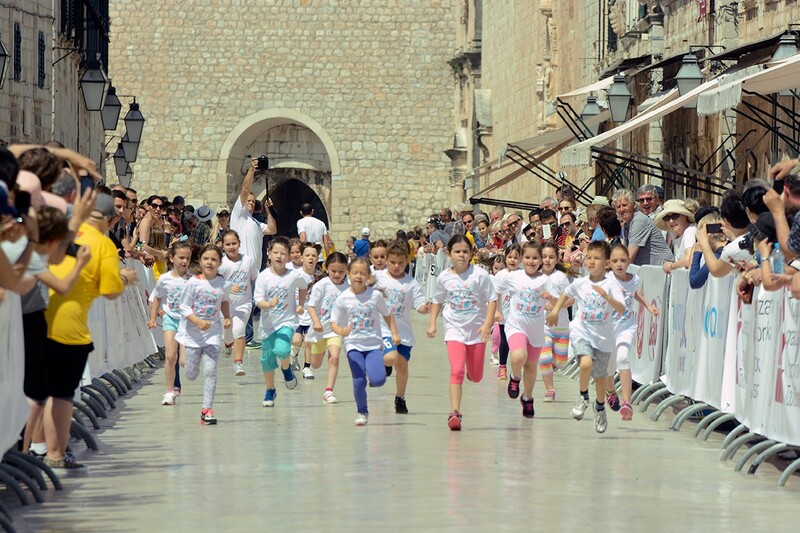 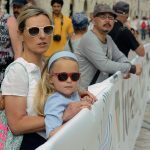 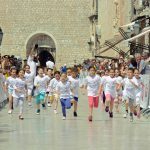 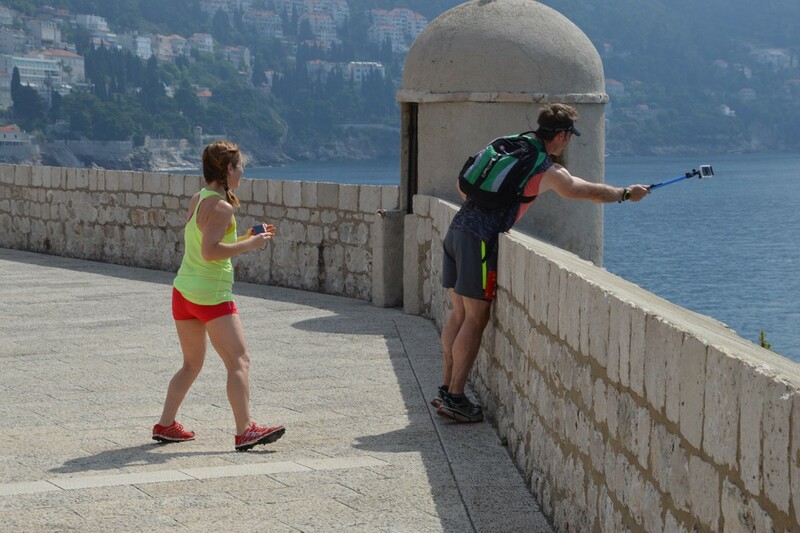 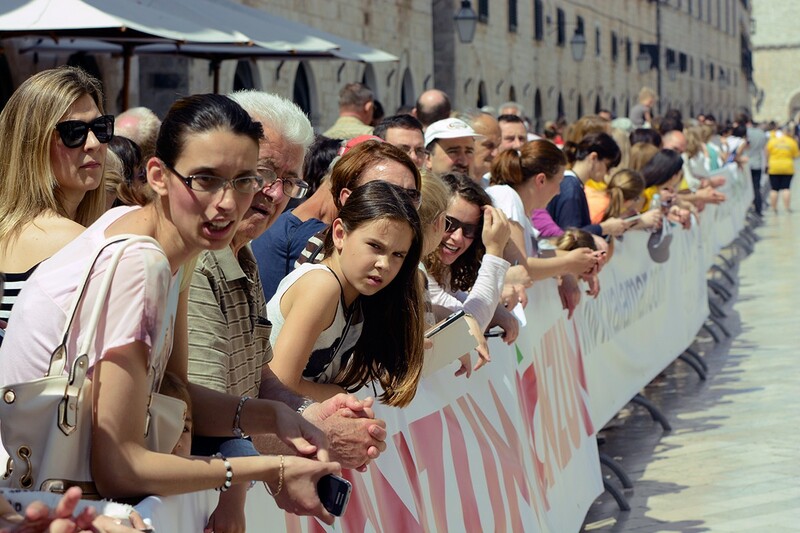 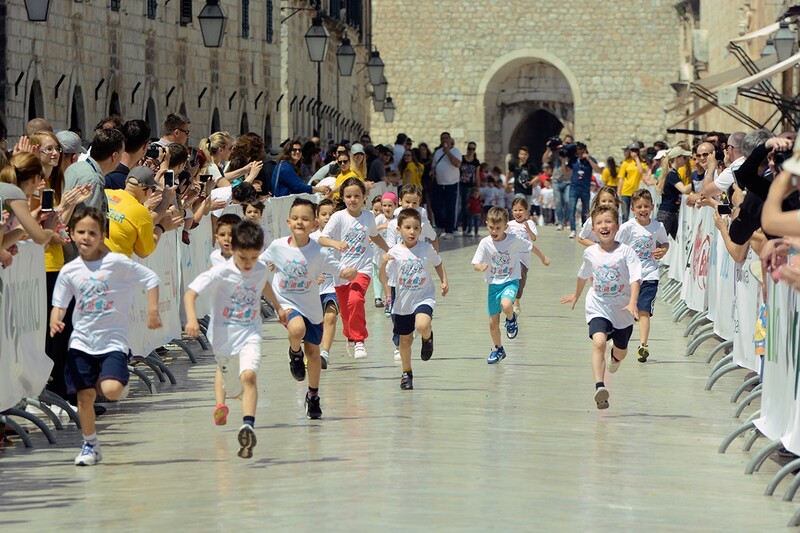 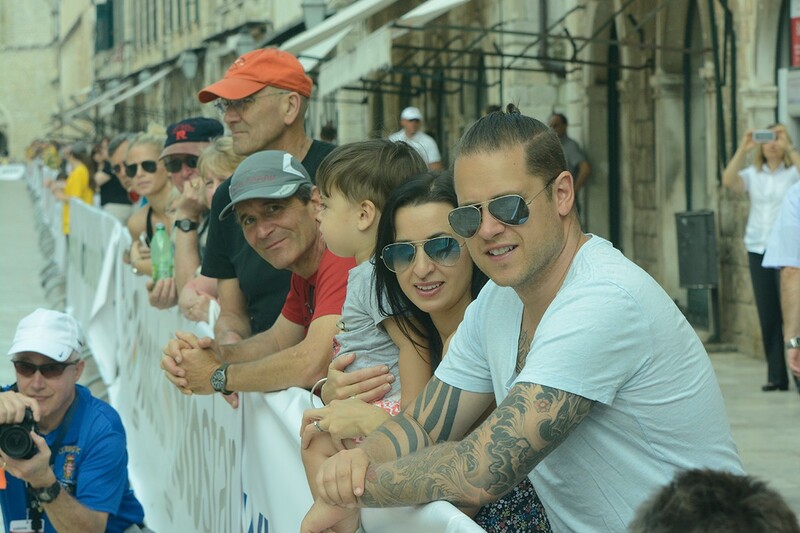 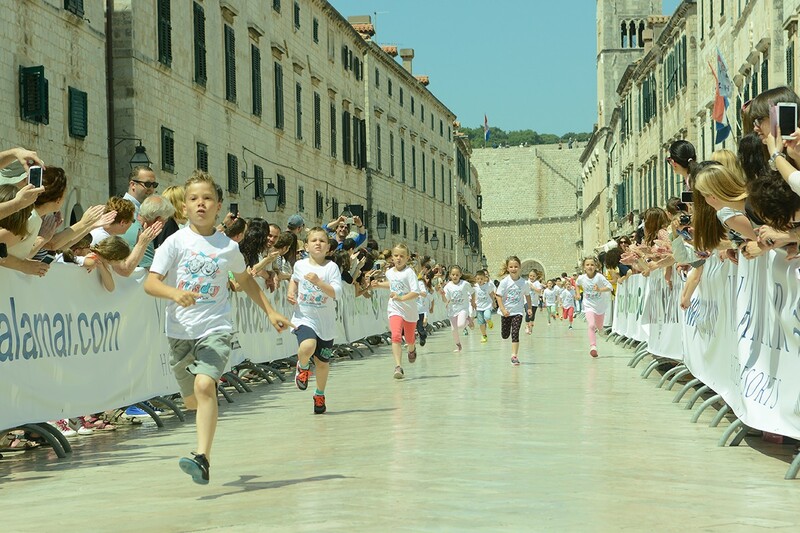 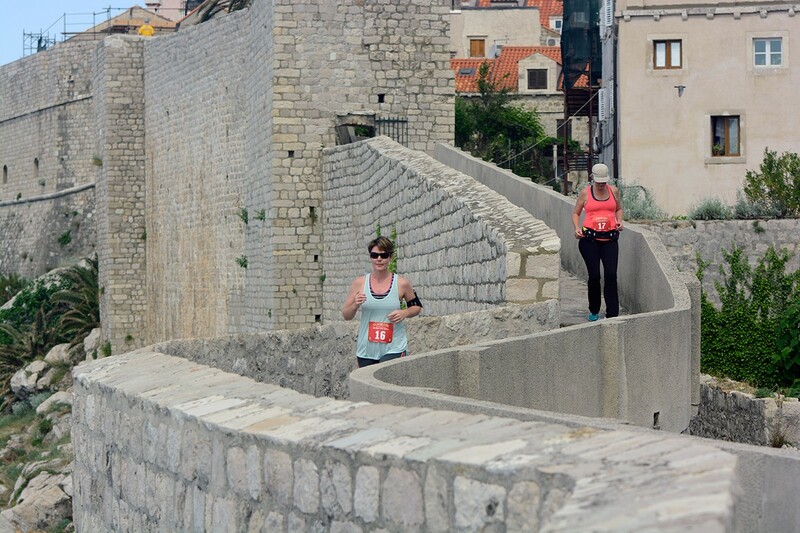 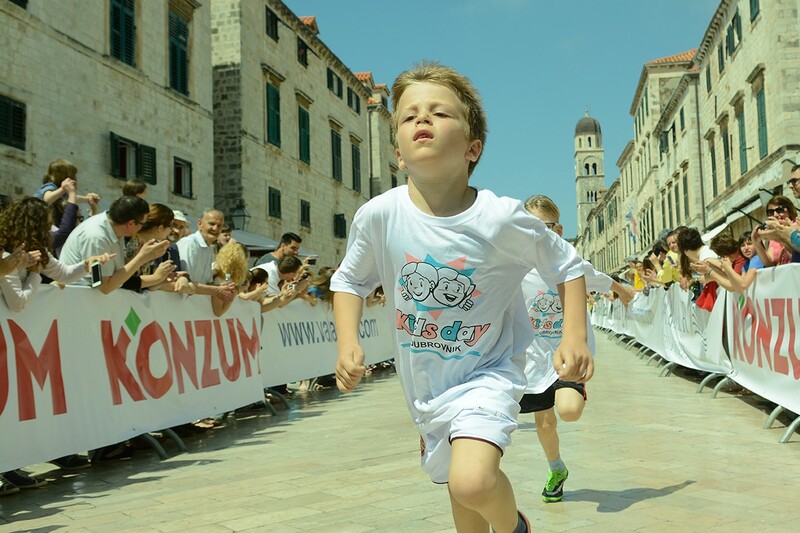 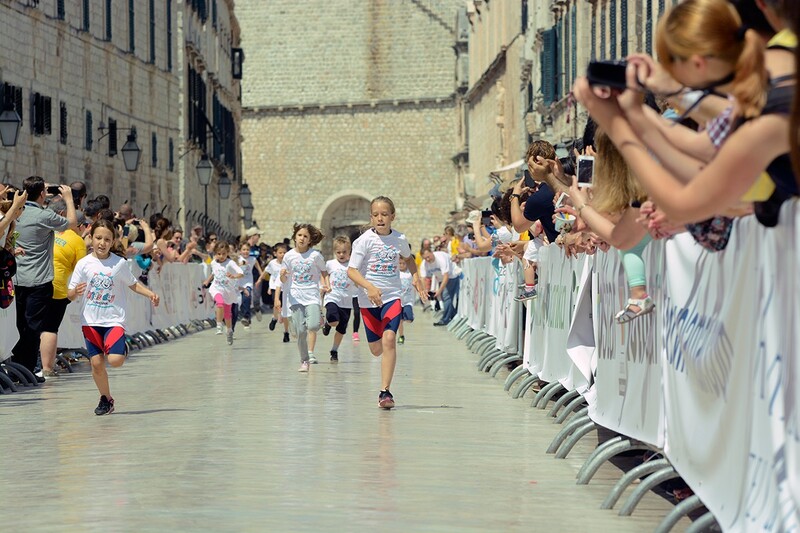 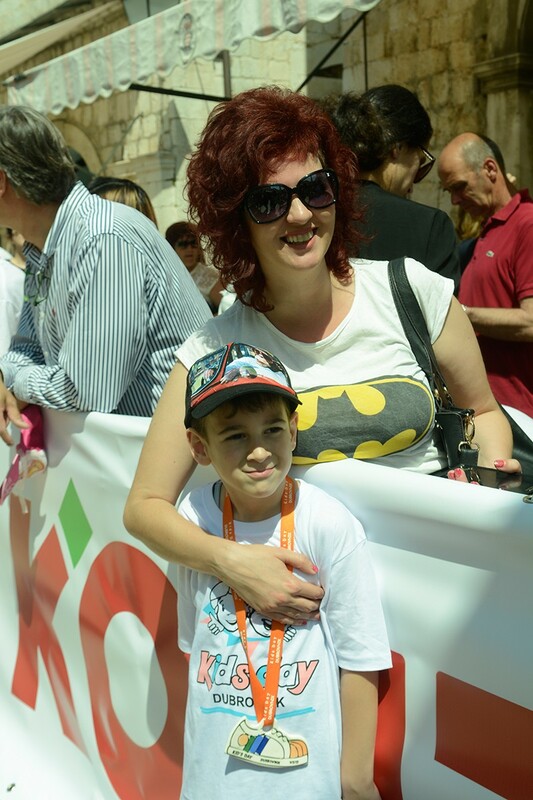 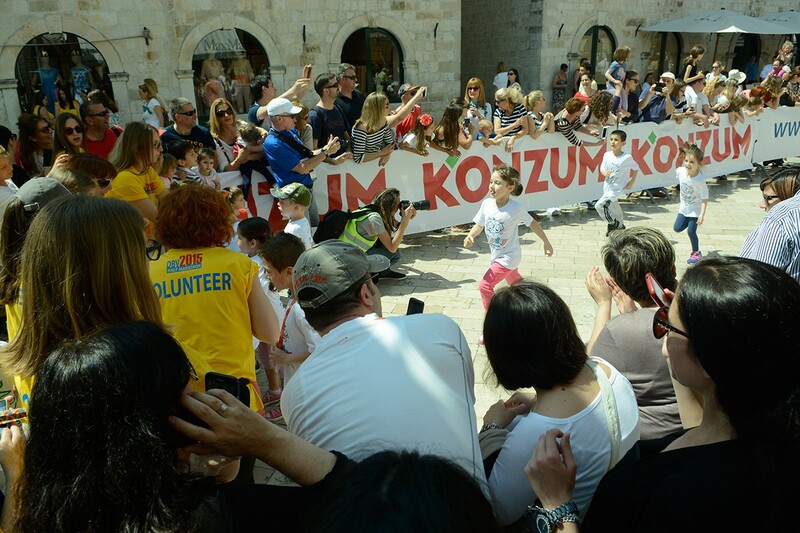 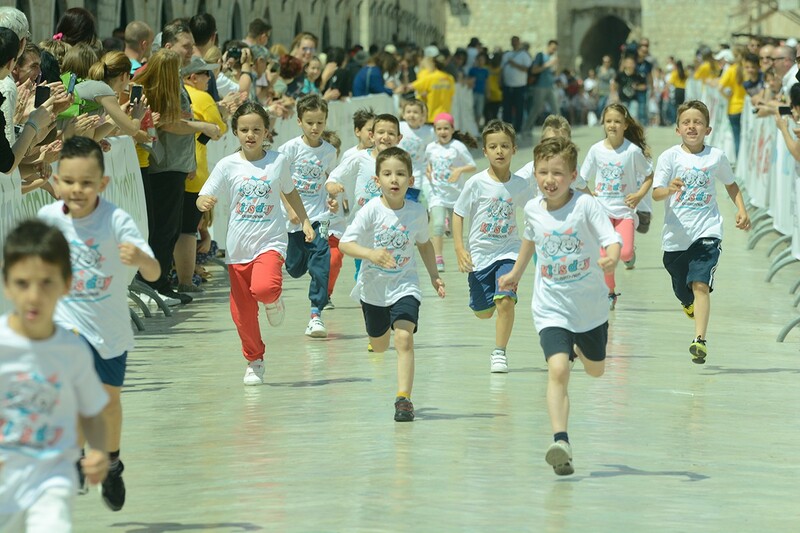 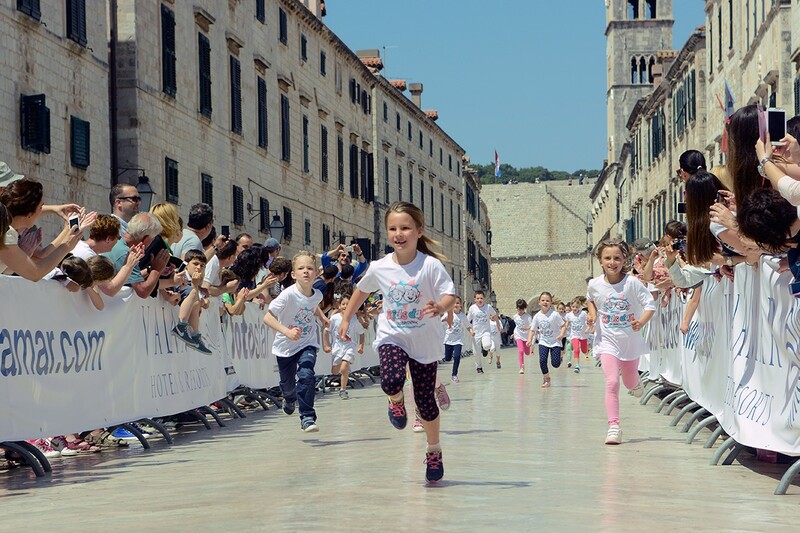 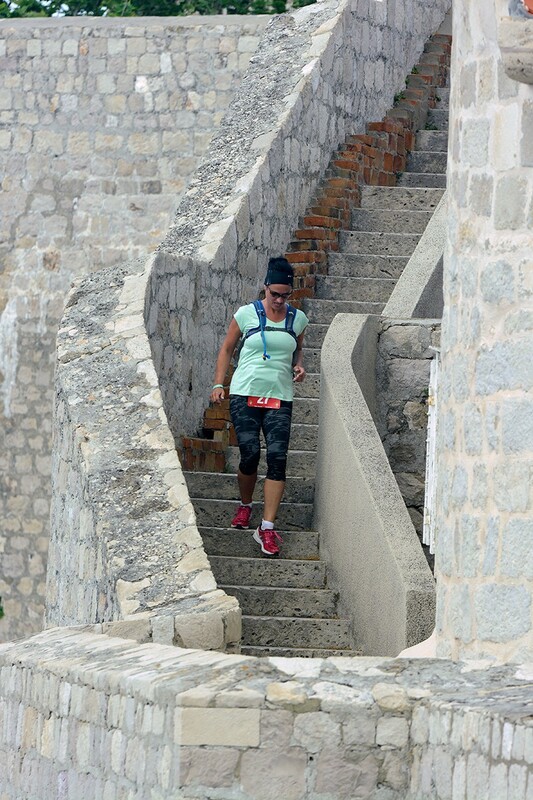 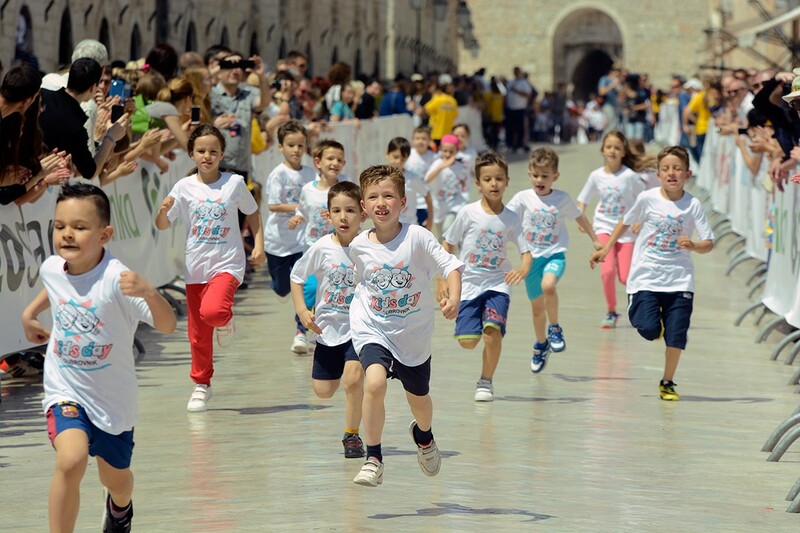 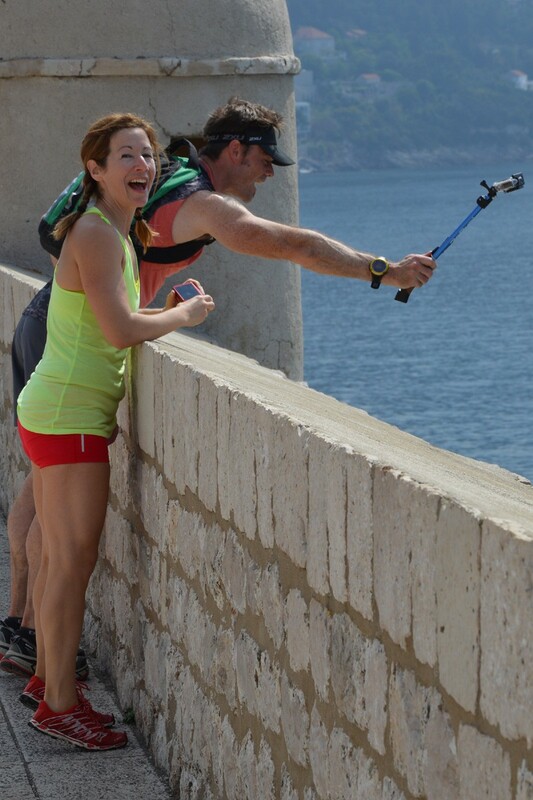 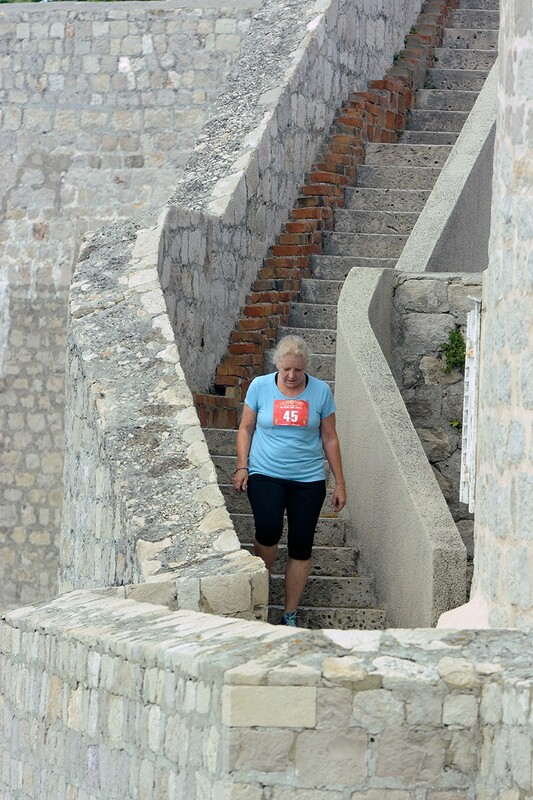 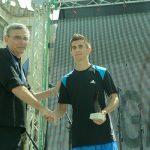 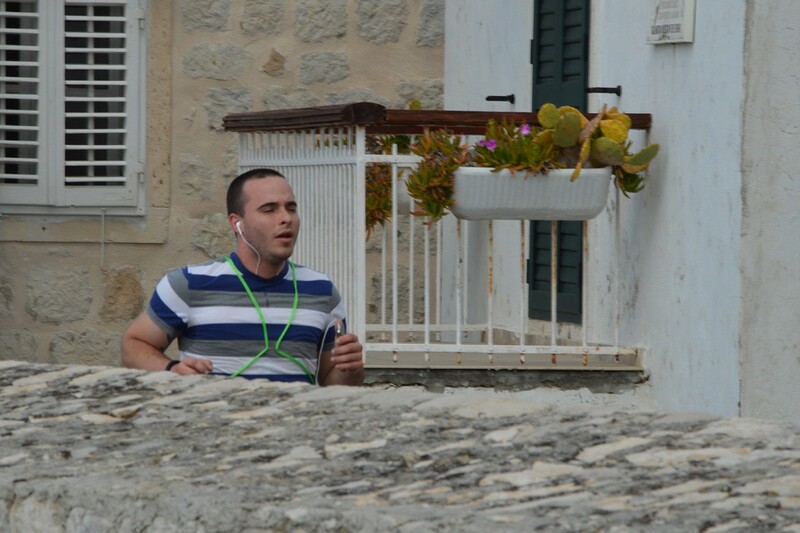 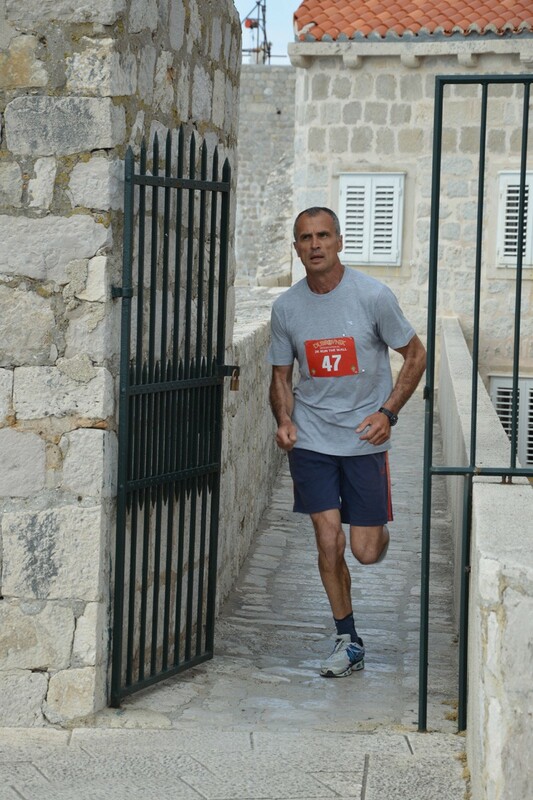 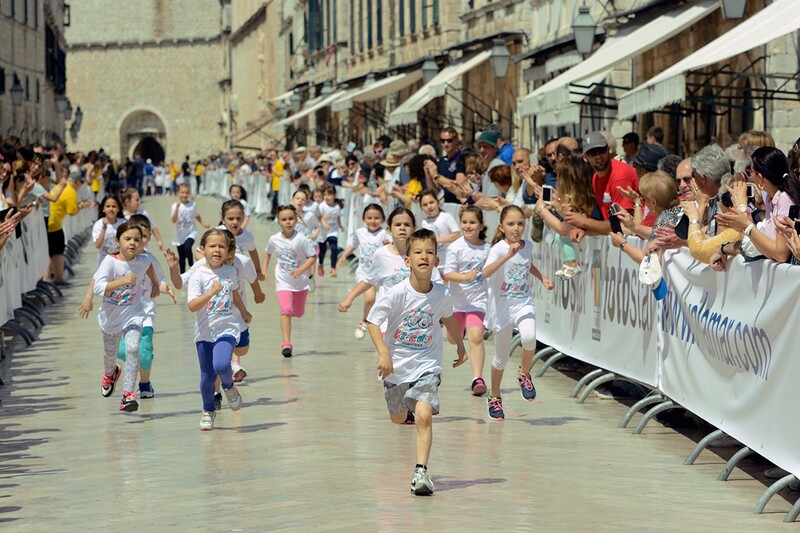 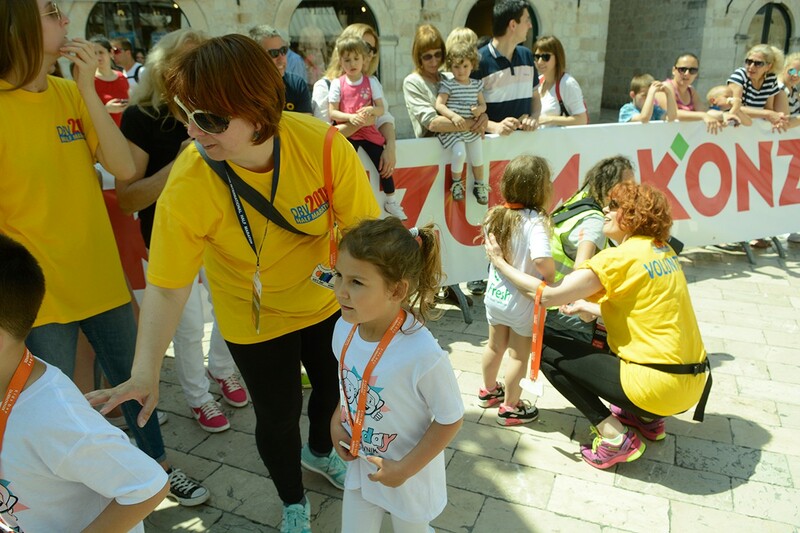 The first Dubrovnik International Half Marathon began today with the race called 2K Run the wall. 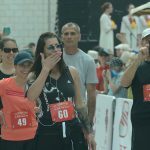 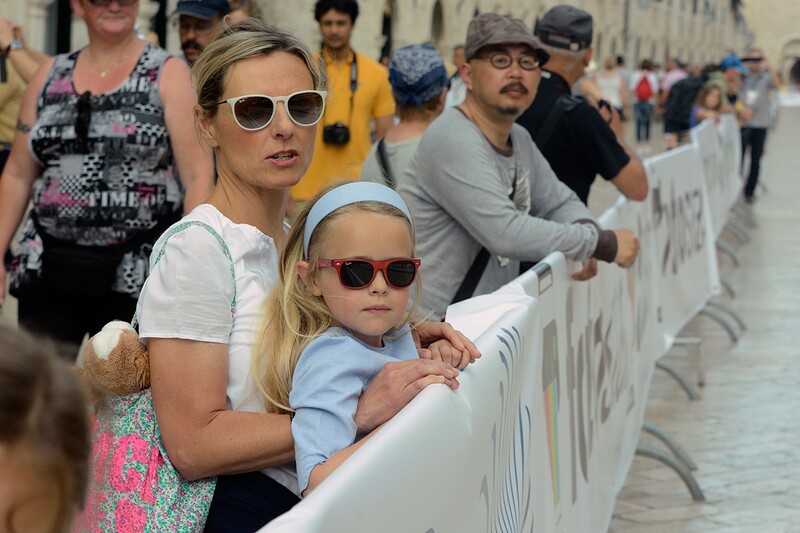 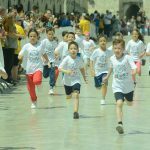 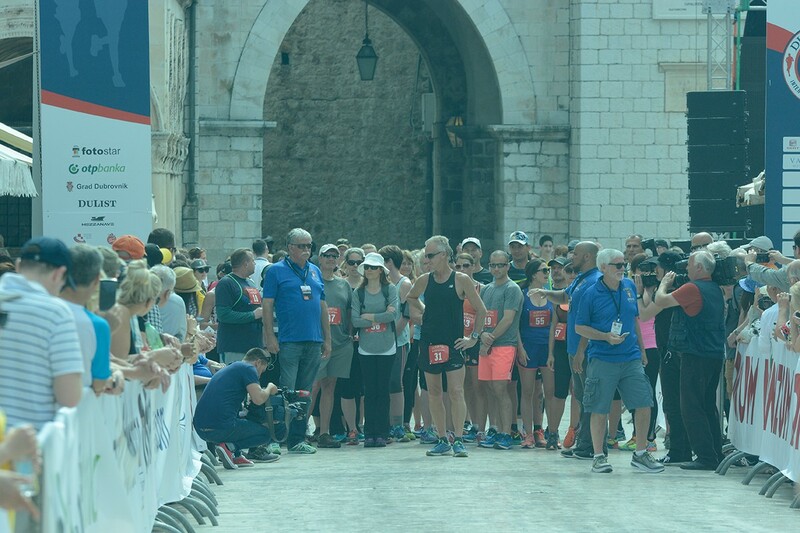 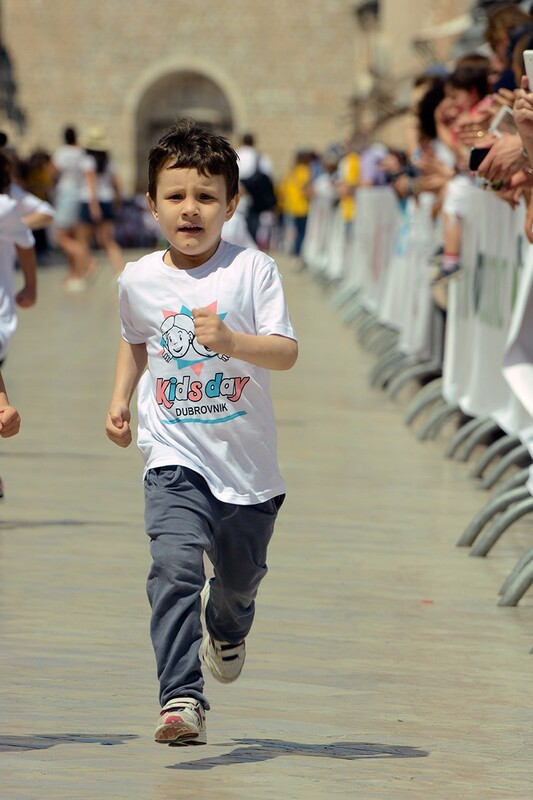 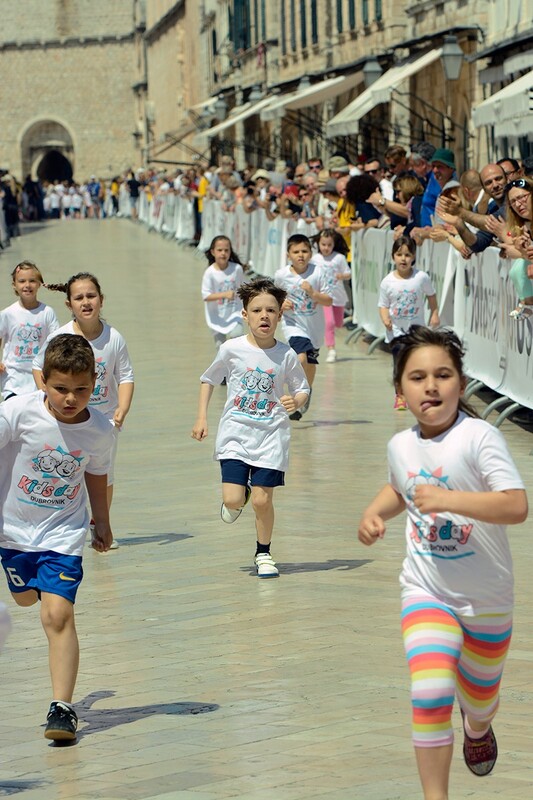 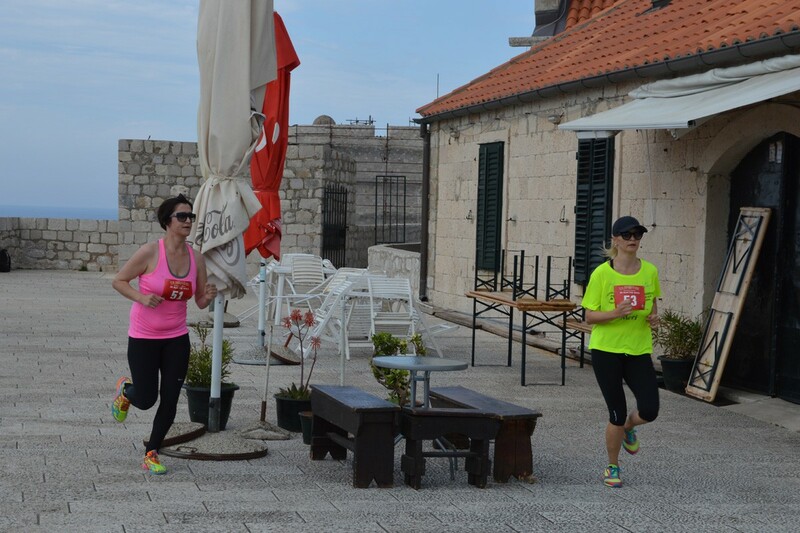 50 runners started in front of the Cafe Bar Cele, located at the city walls, and they ran back to the Stradun. 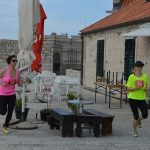 ‘This city is beautiful’, excited runners shouted as they passed the walls where even some of them stopped to take pictures. 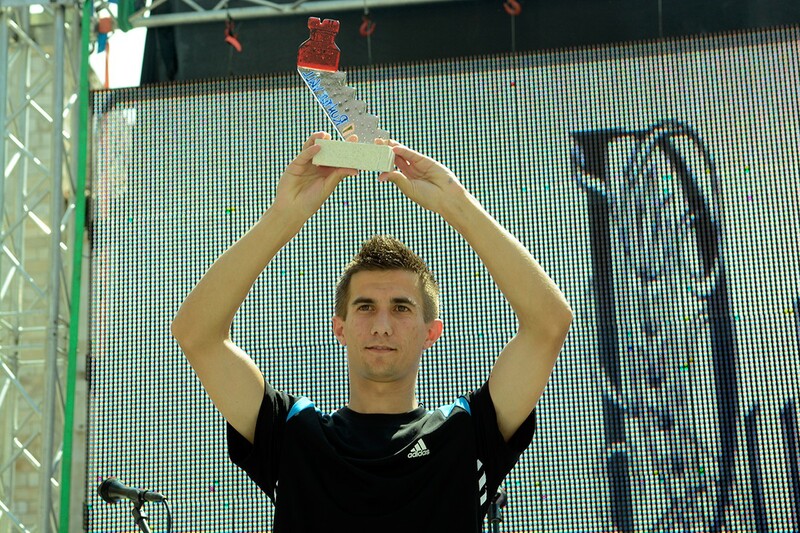 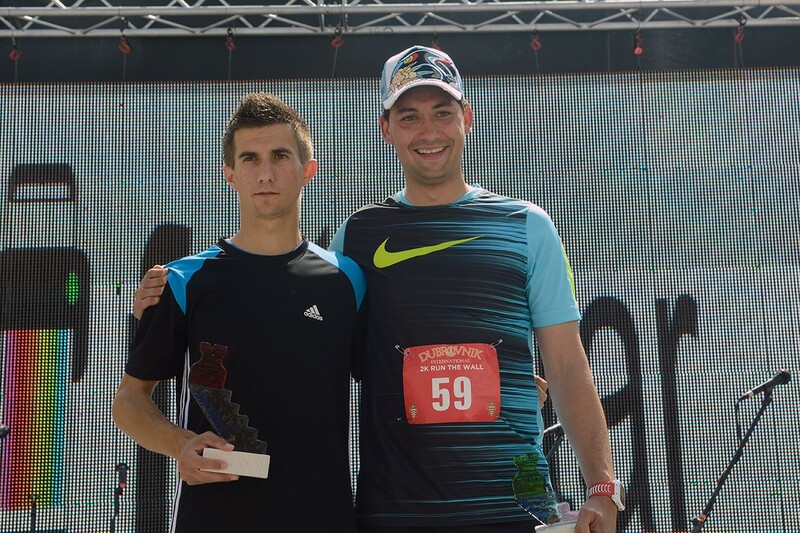 The winner of the first race was Ante Viskovic who finished the race in less than 11 minutes. 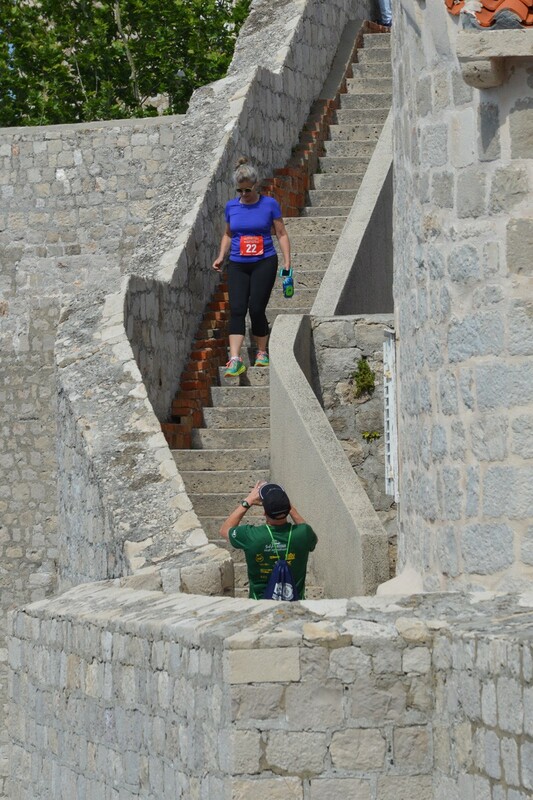 ‘This was a difficult race with a lot of stairs’ said the winner who started running just two months ago. 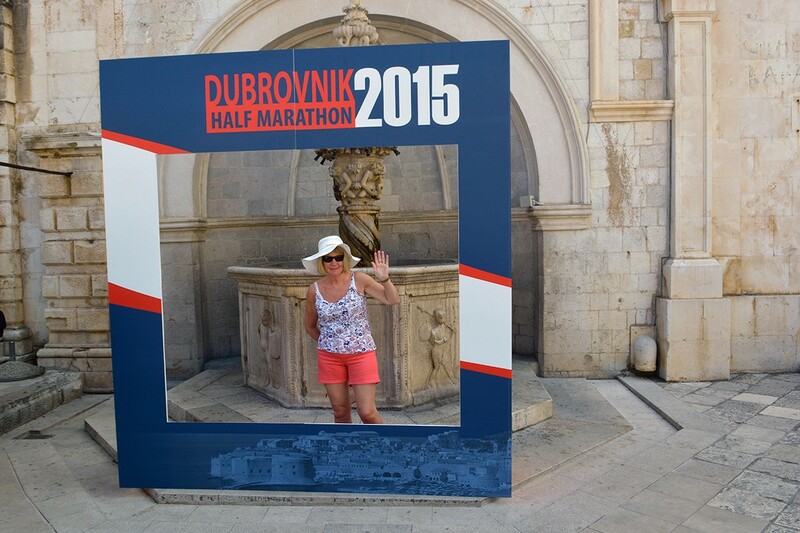 The half marathon will continue tomorrow. 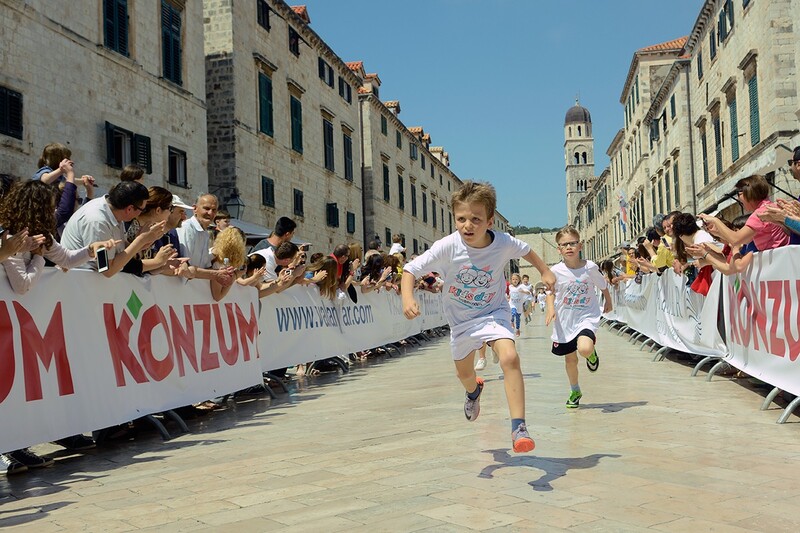 Around 390 runners from 34 different countries of the world will join the 21 kilometers long race. 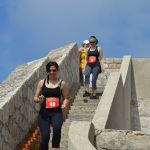 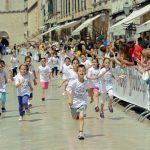 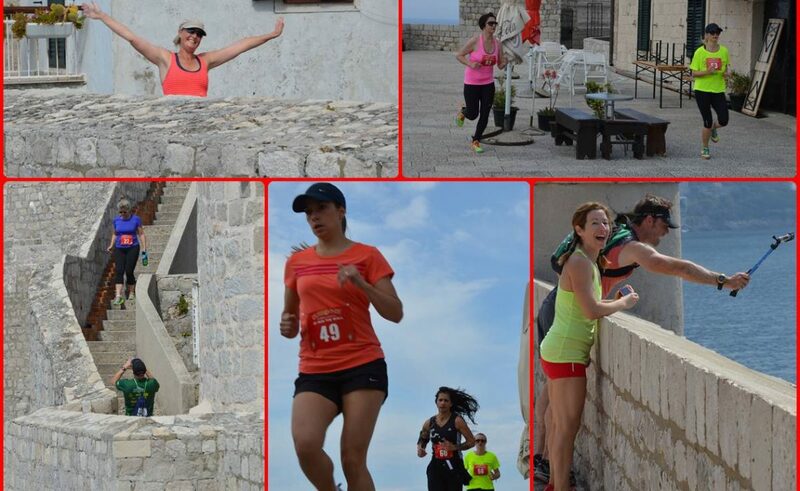 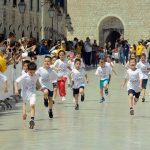 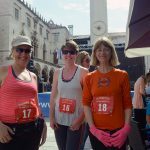 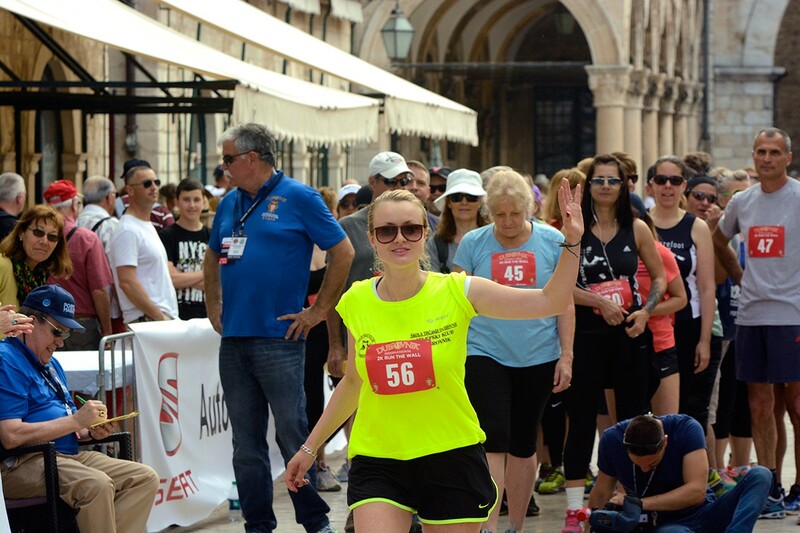 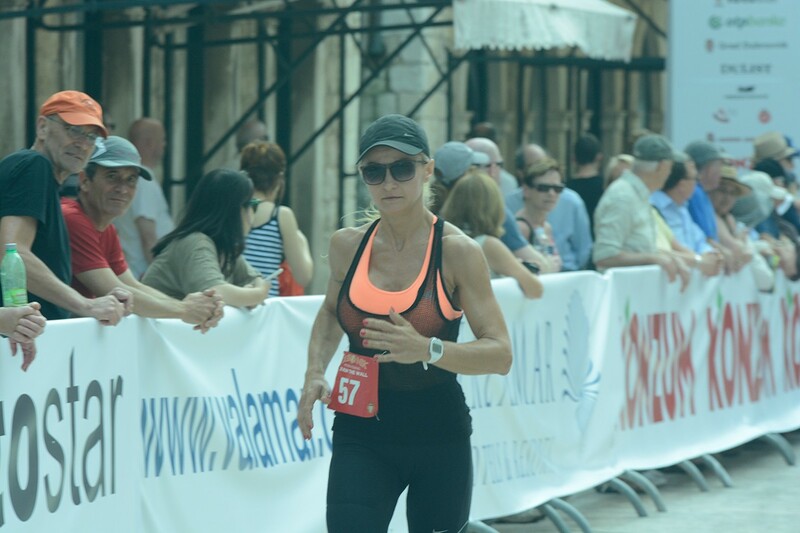 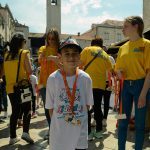 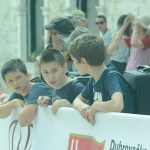 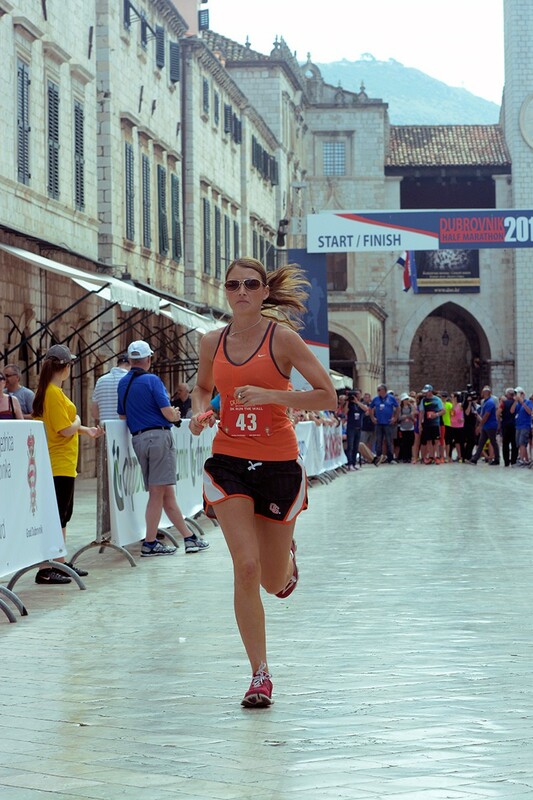 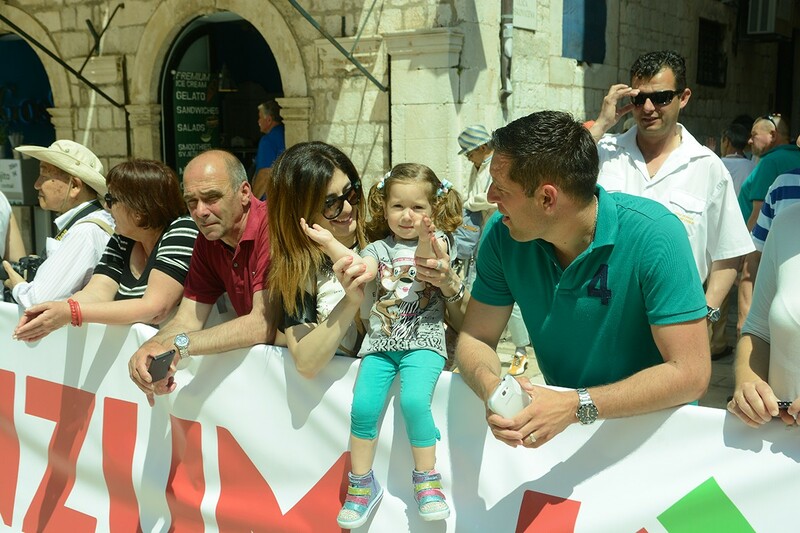 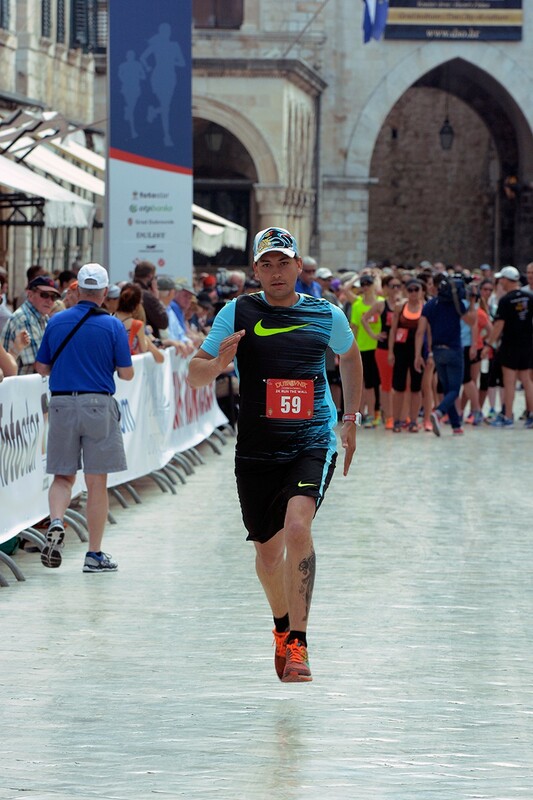 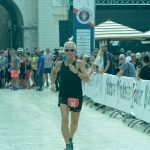 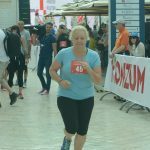 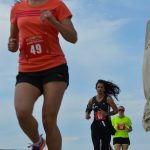 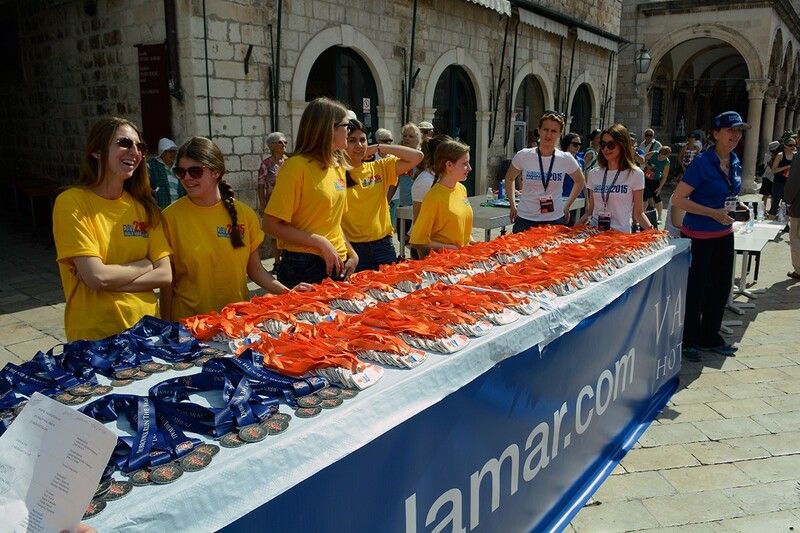 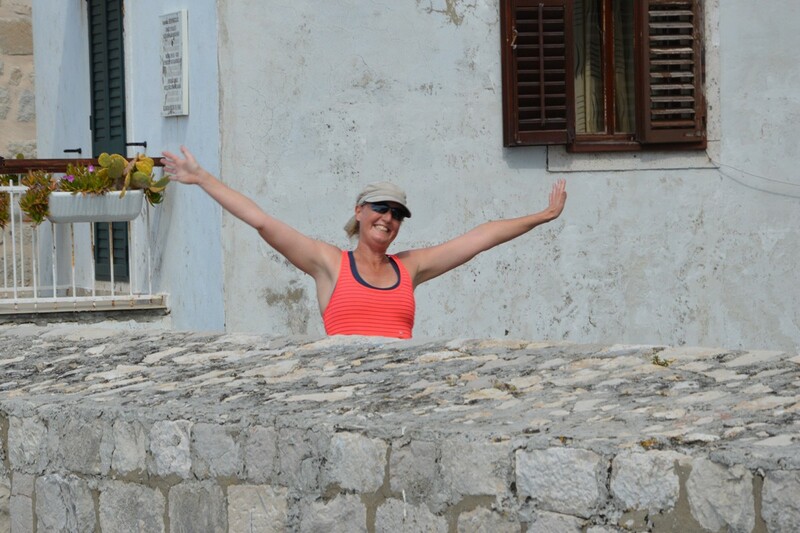 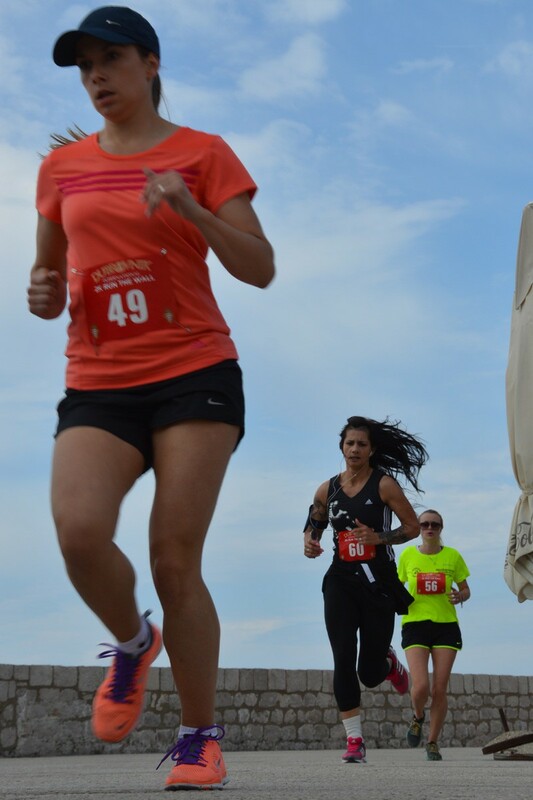 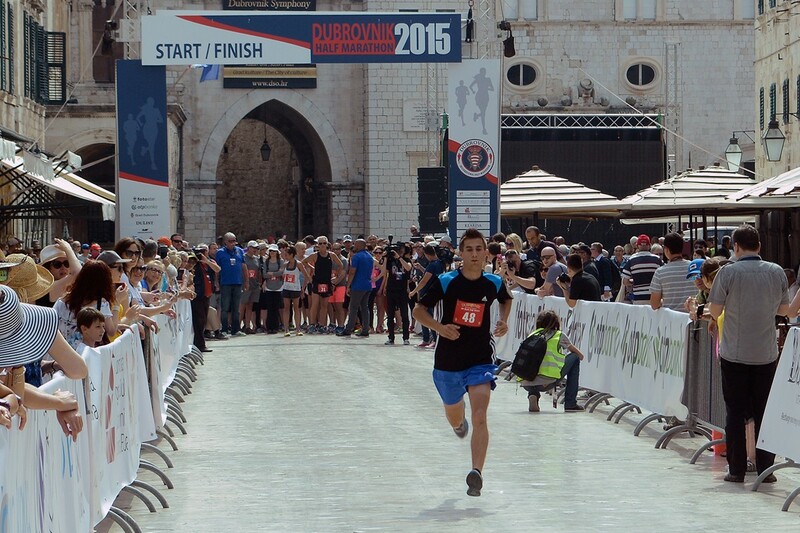 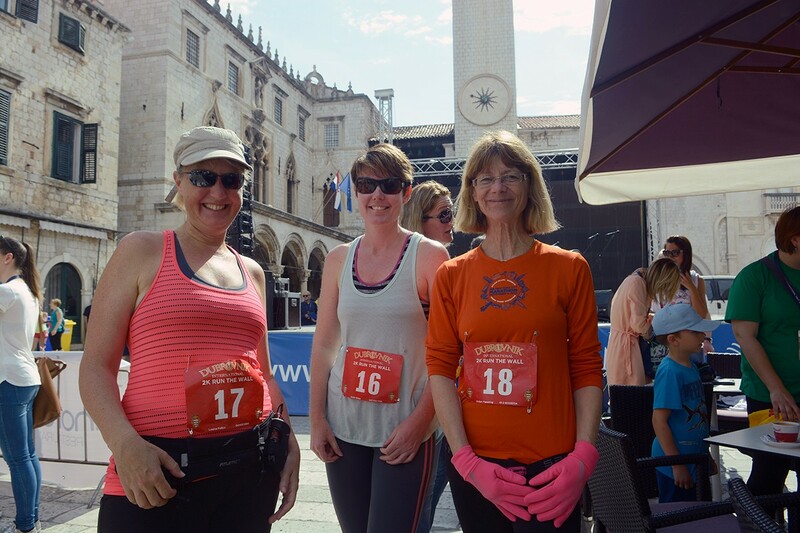 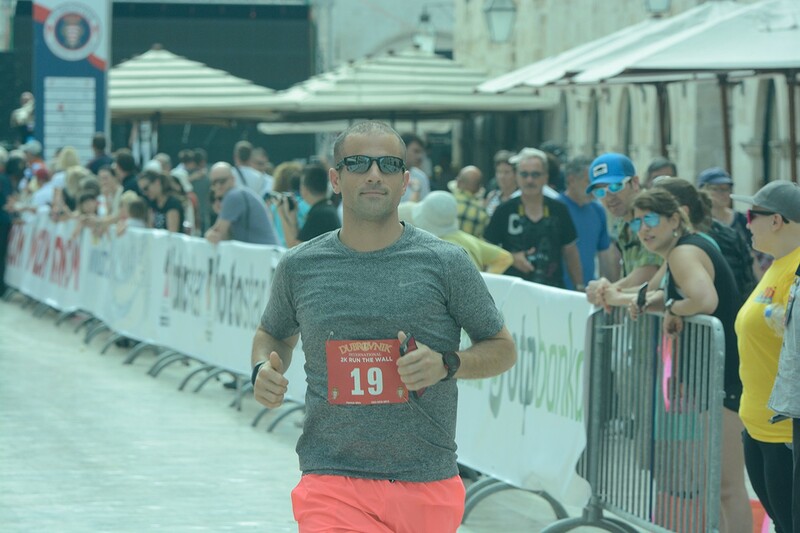 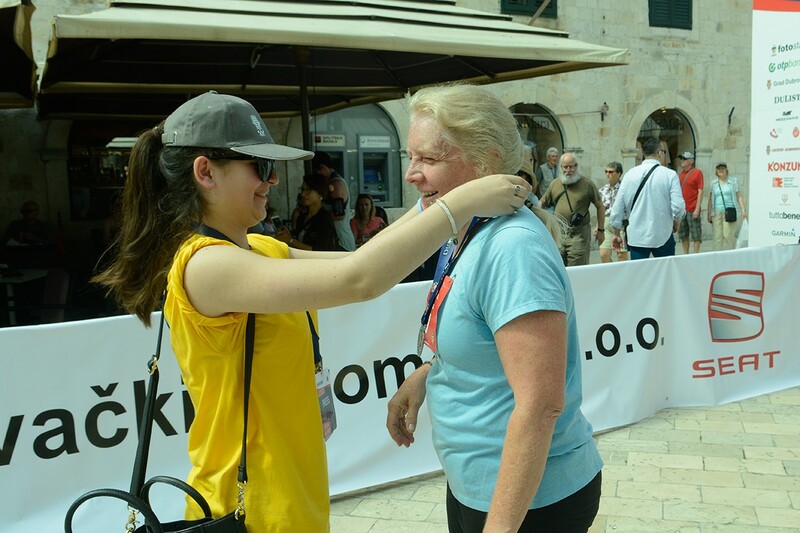 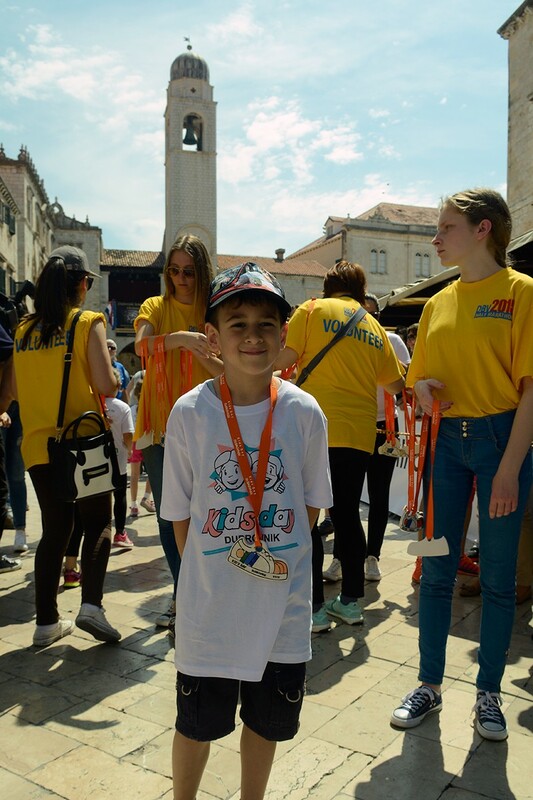 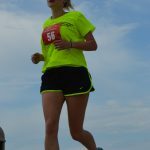 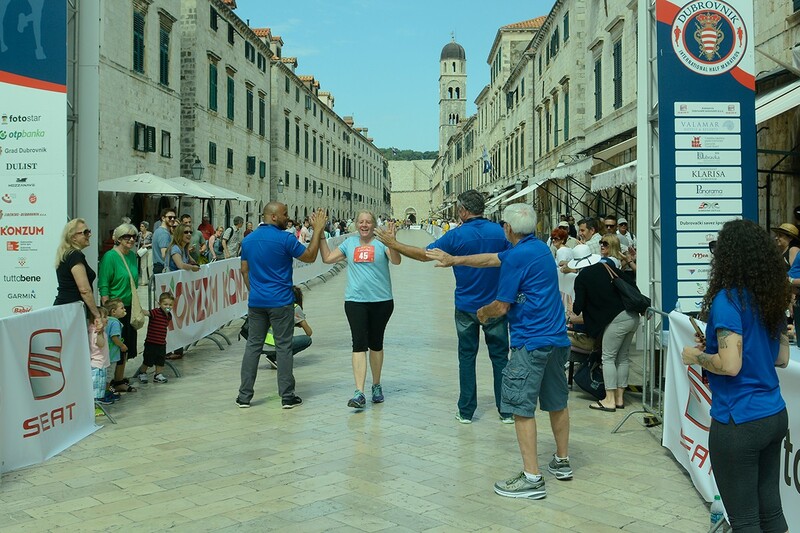 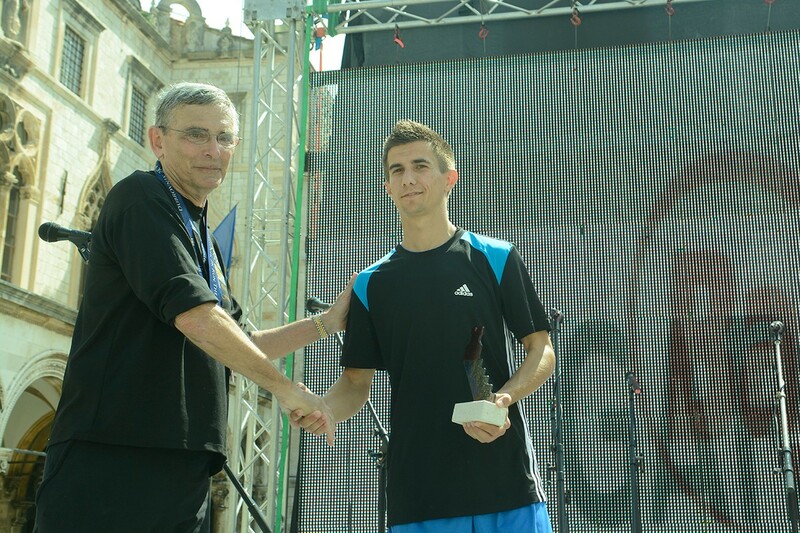 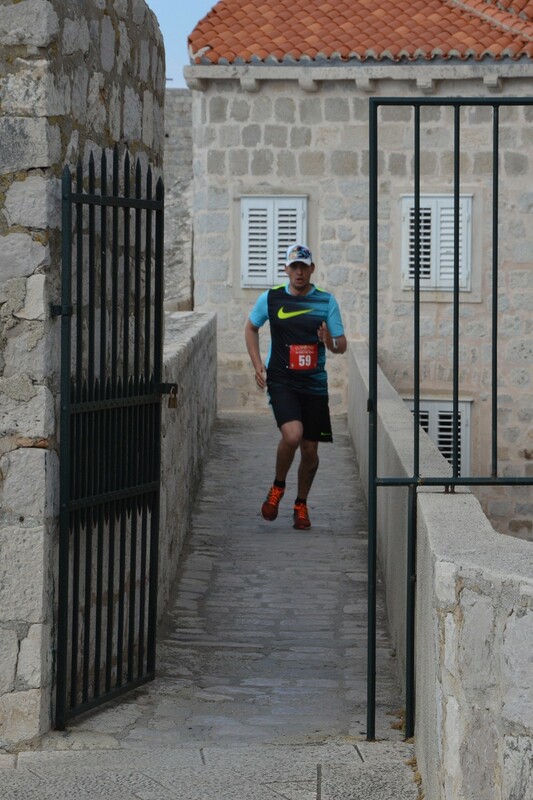 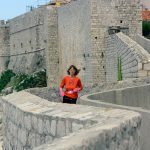 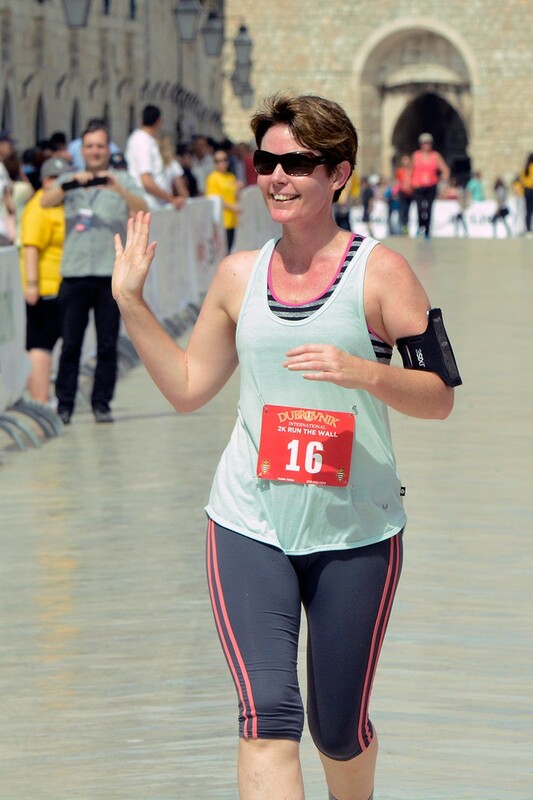 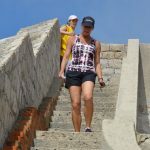 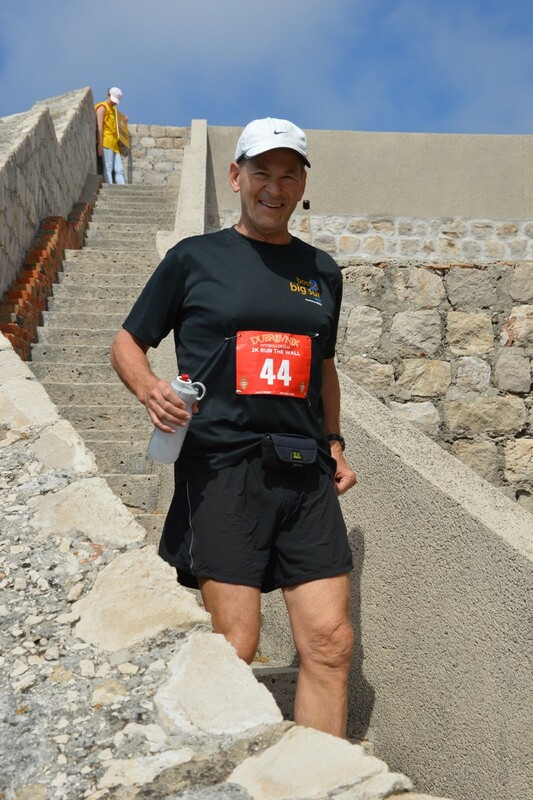 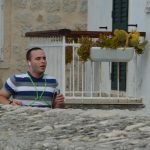 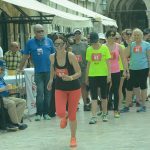 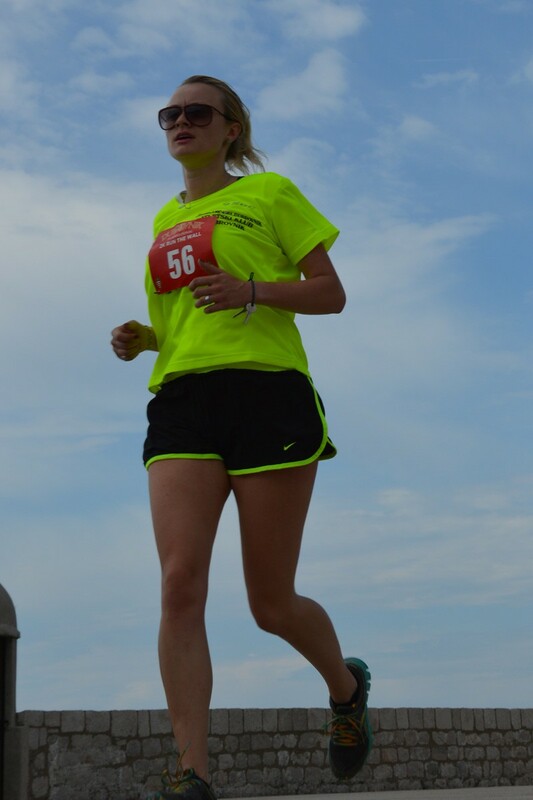 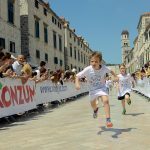 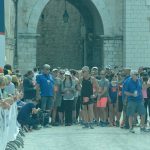 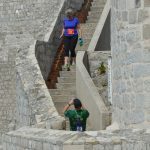 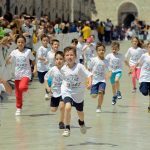 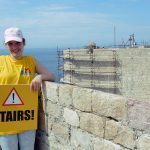 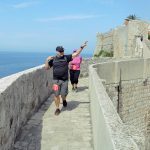 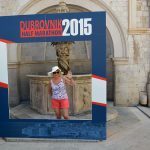 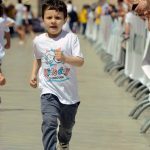 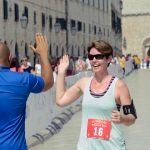 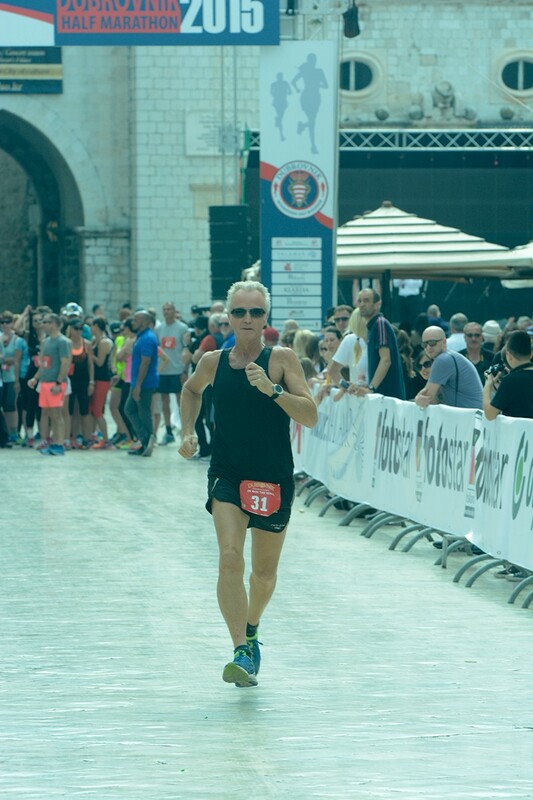 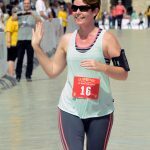 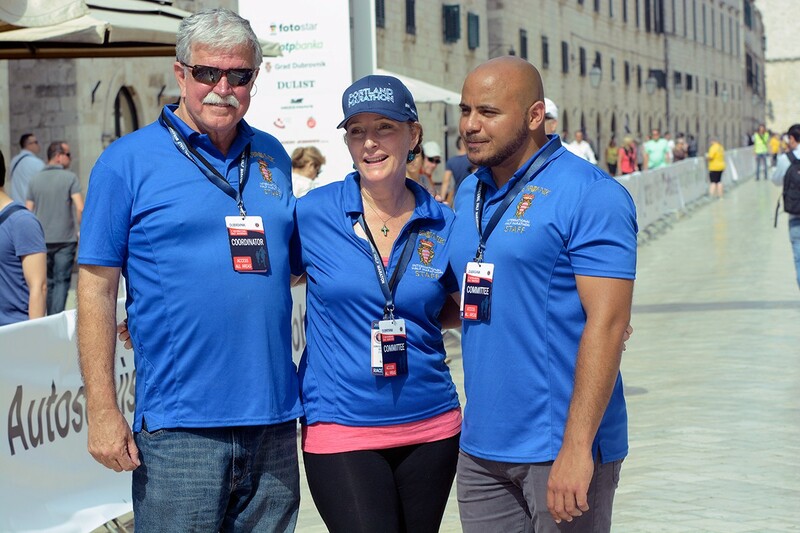 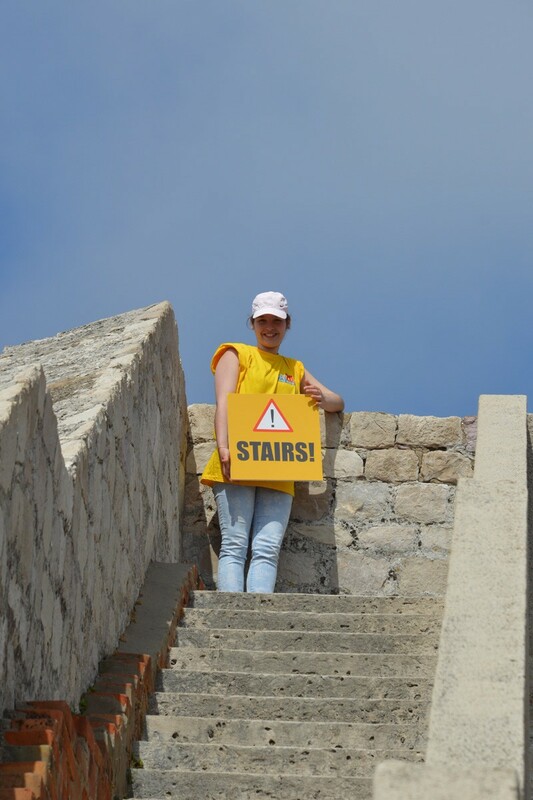 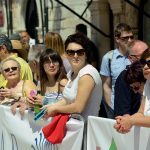 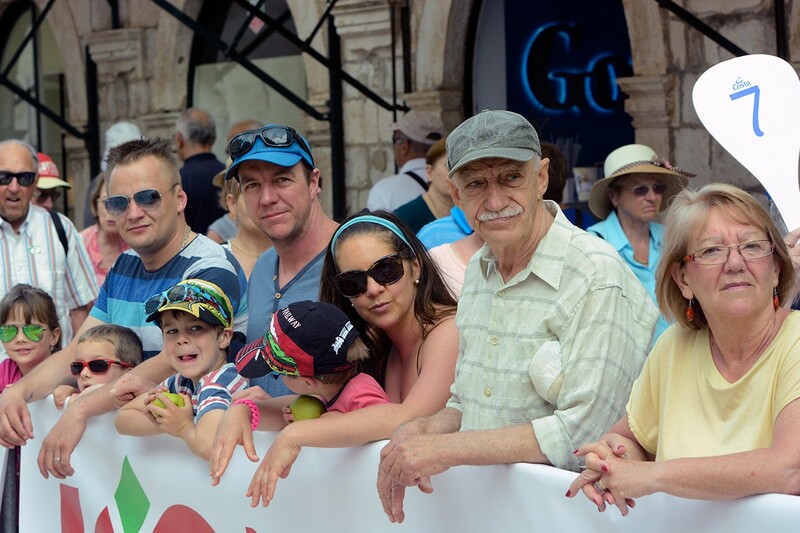 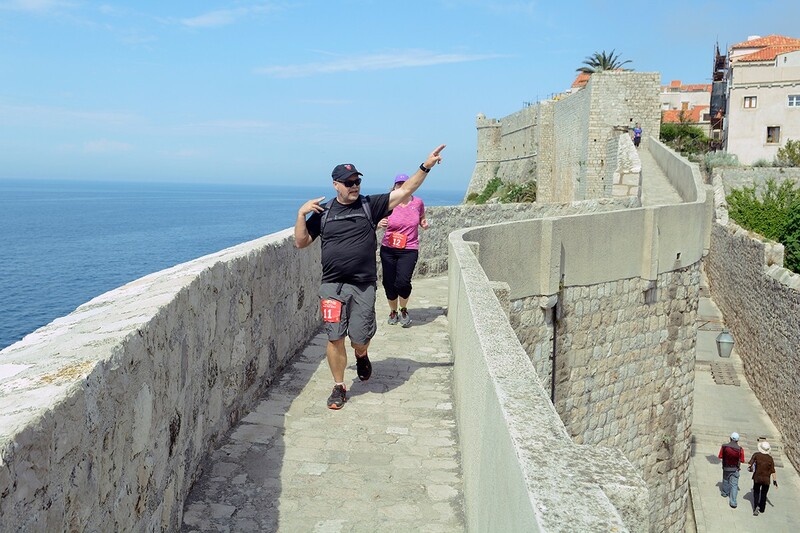 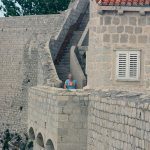 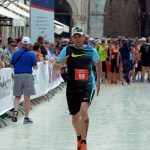 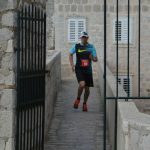 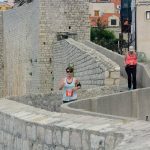 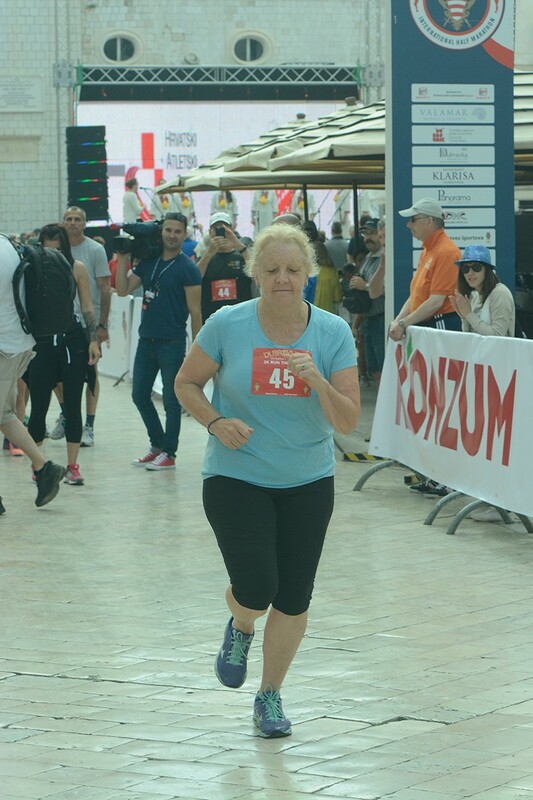 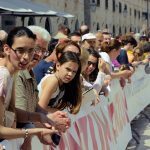 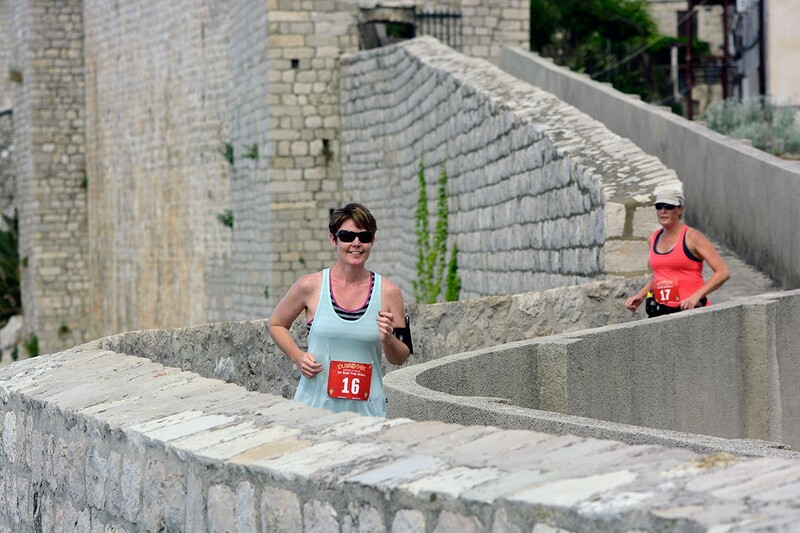 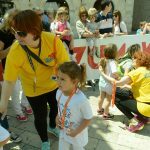 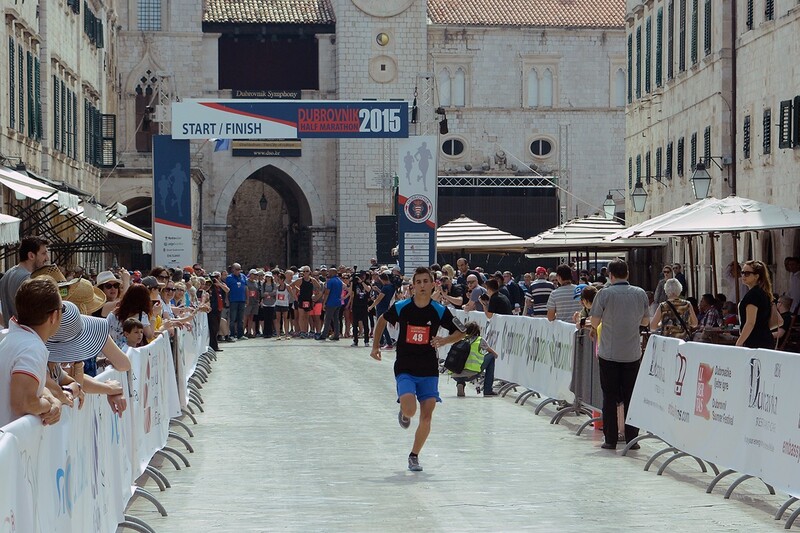 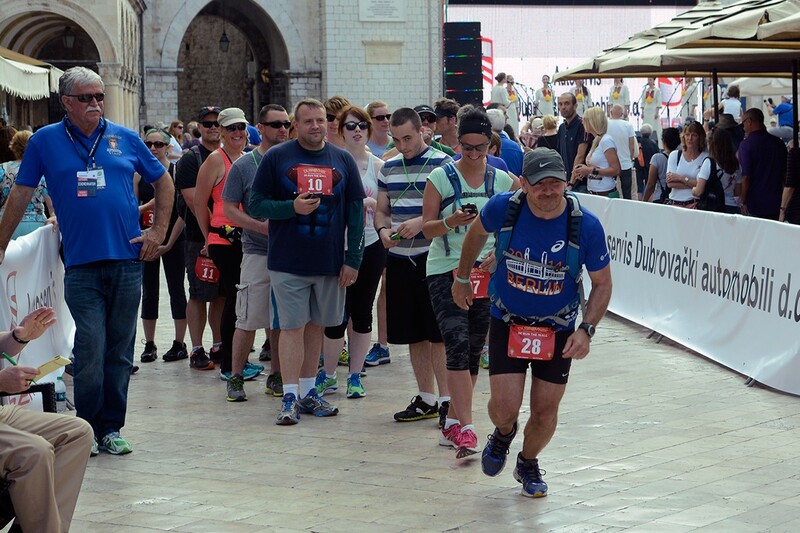 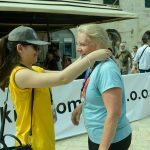 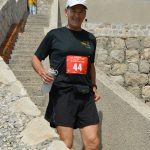 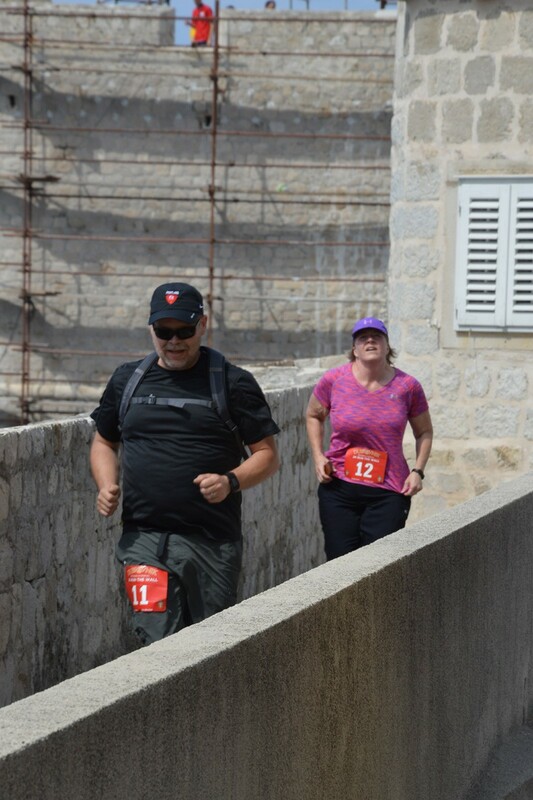 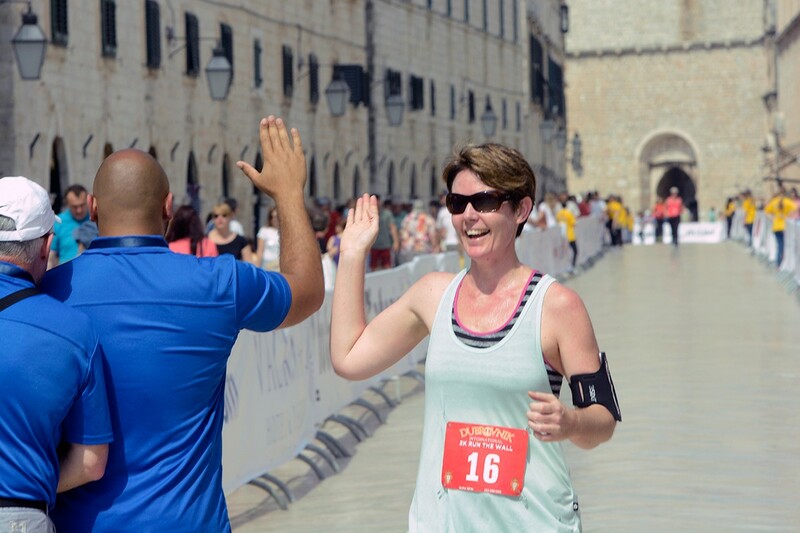 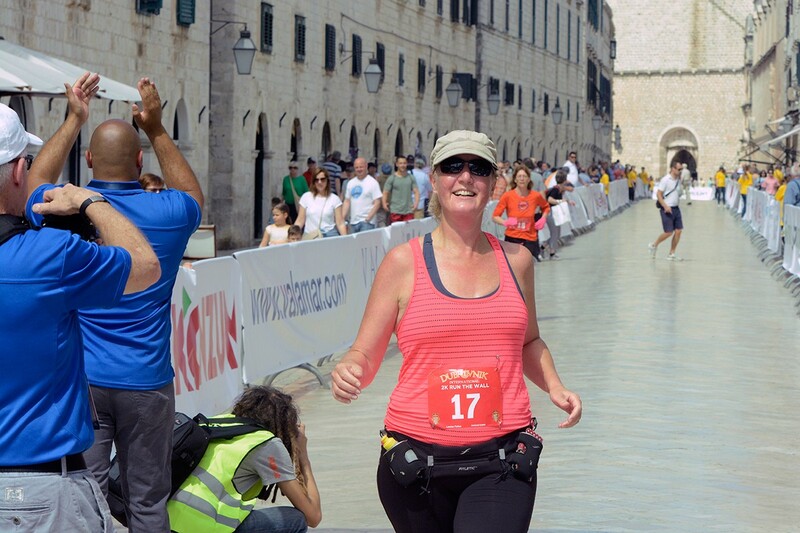 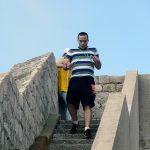 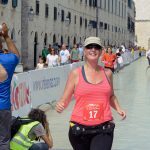 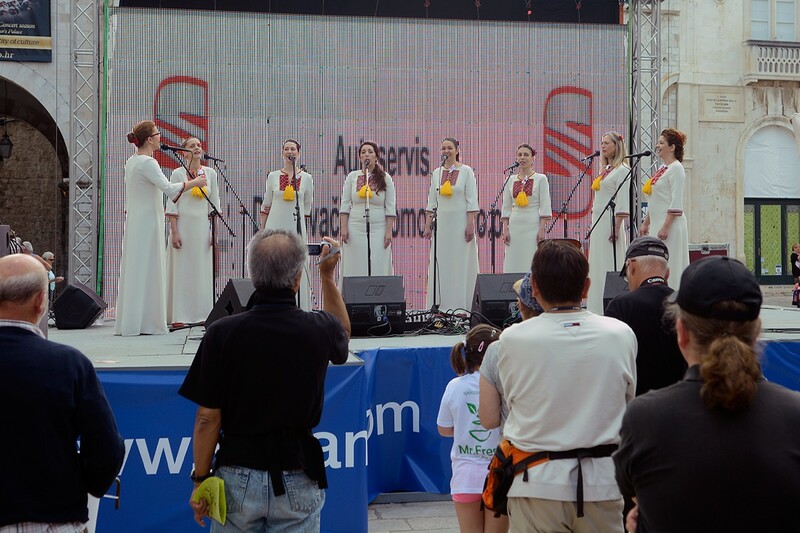 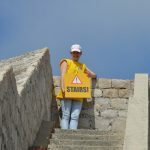 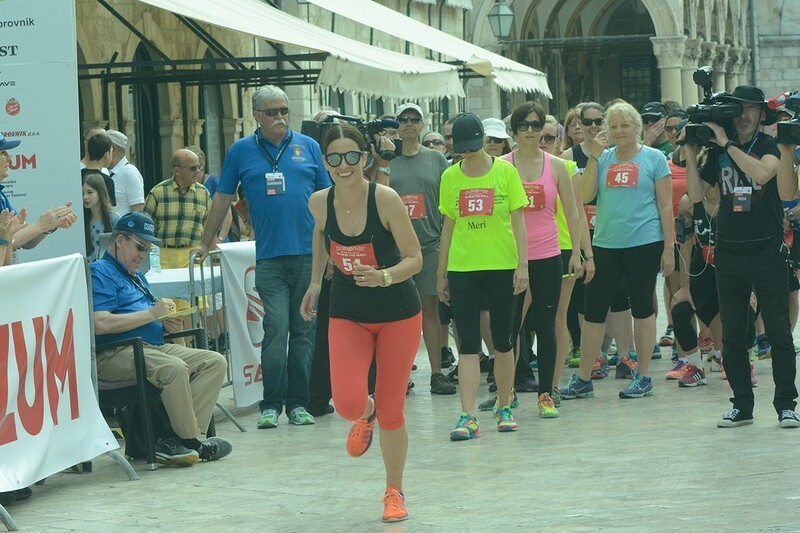 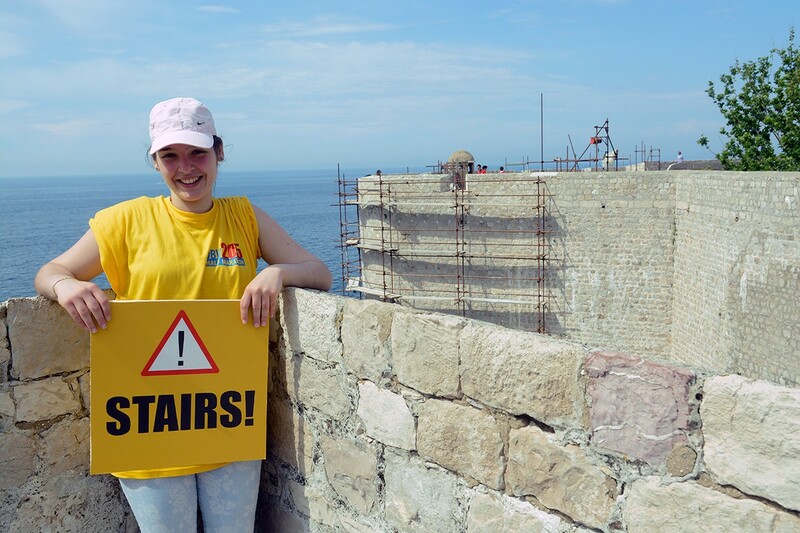 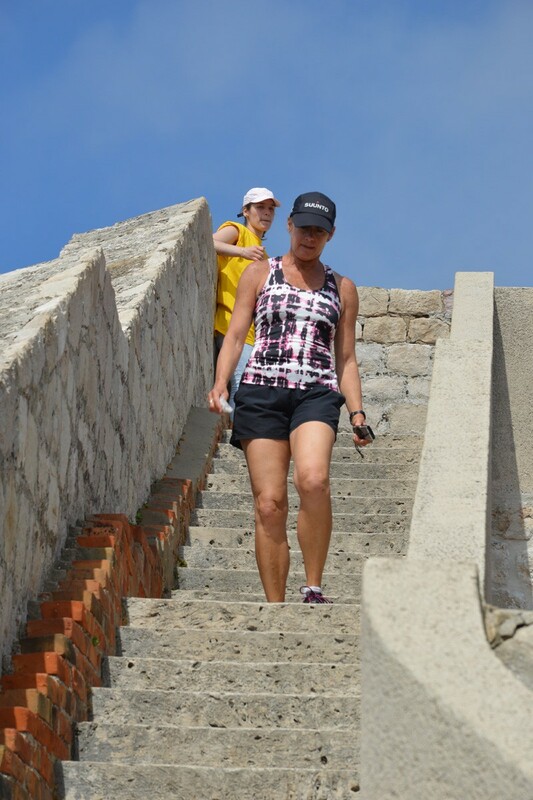 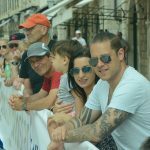 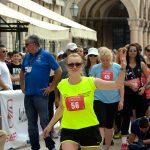 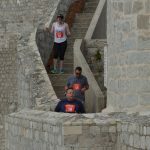 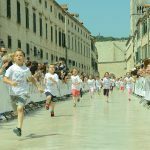 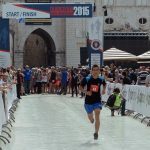 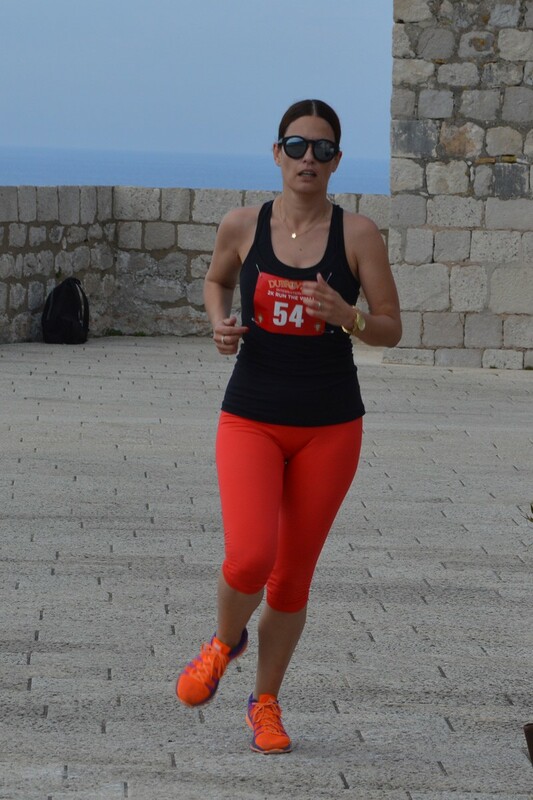 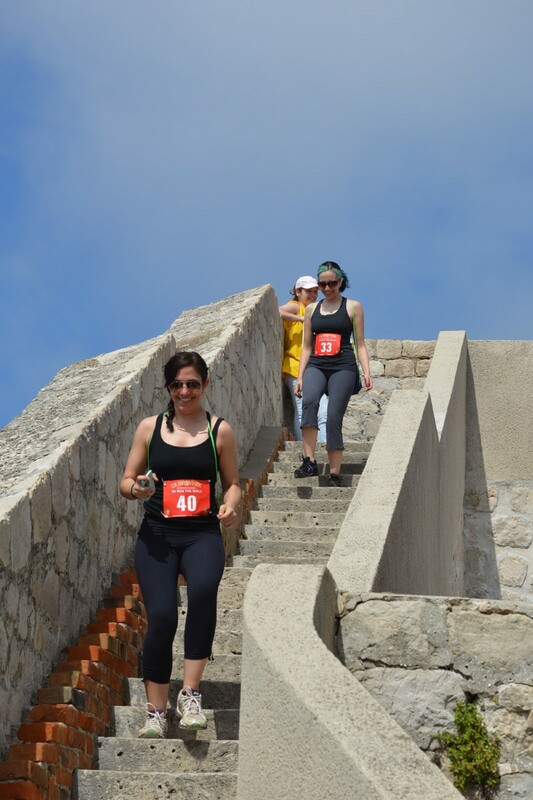 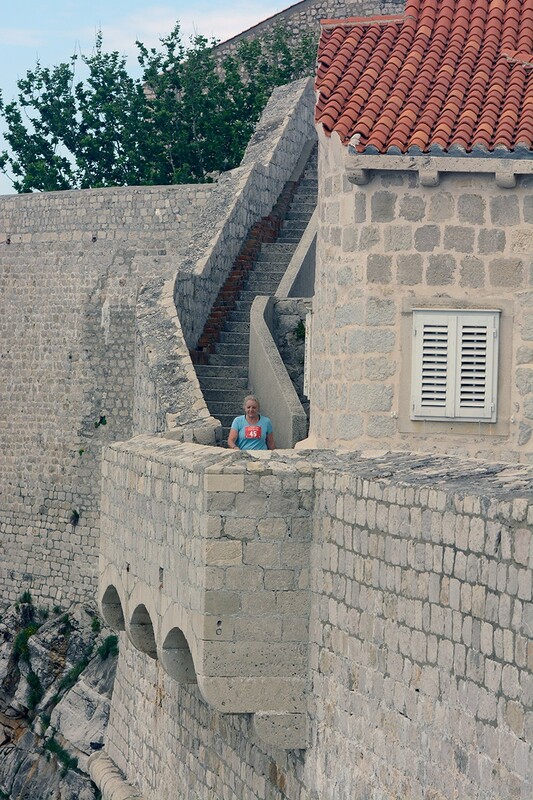 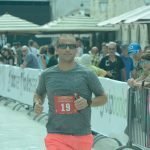 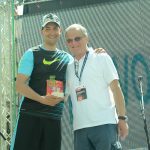 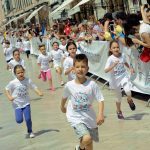 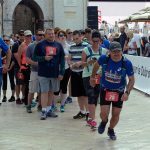 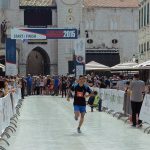 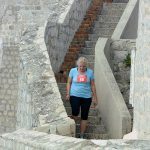 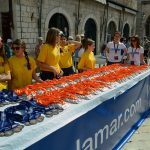 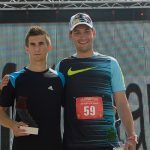 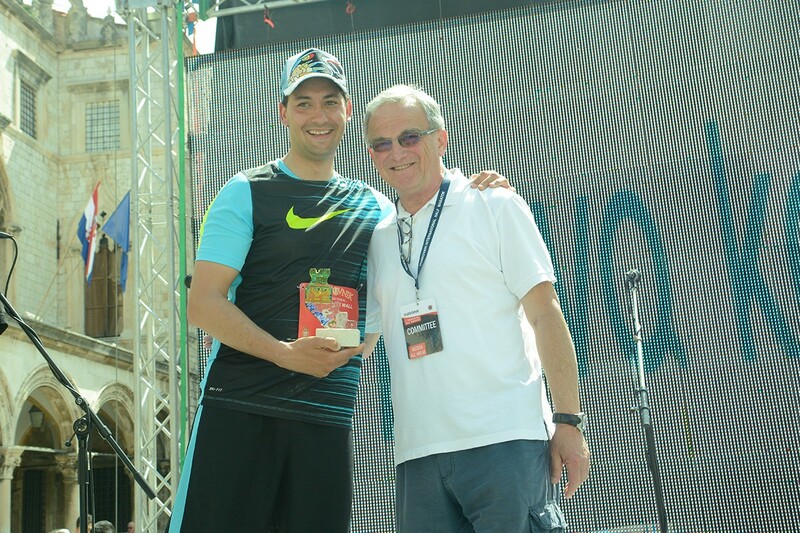 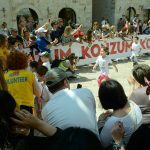 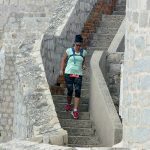 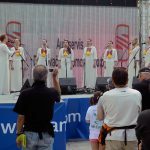 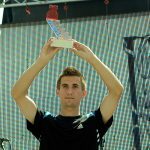 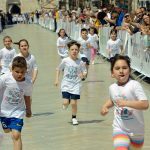 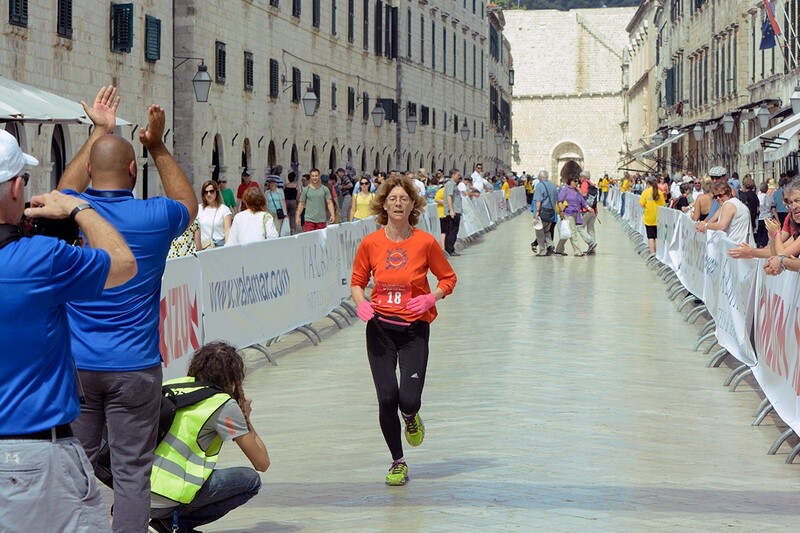 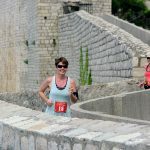 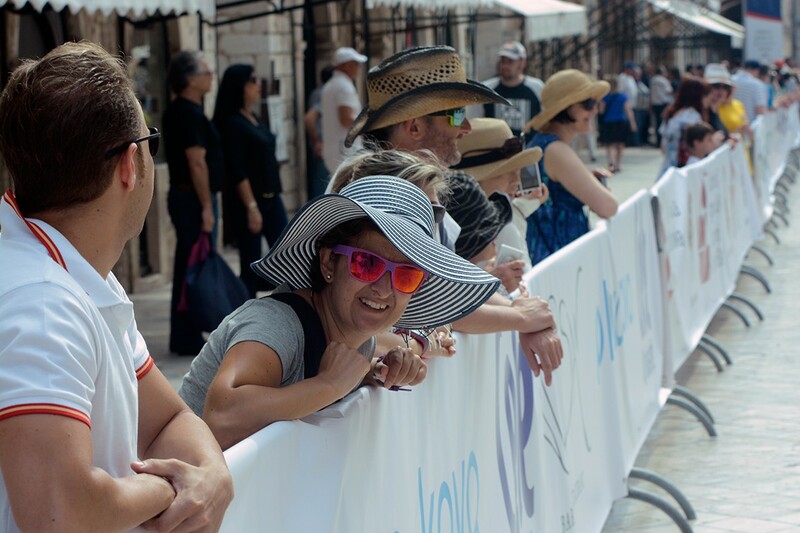 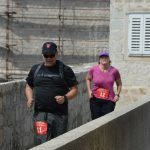 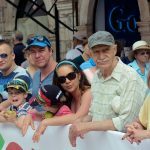 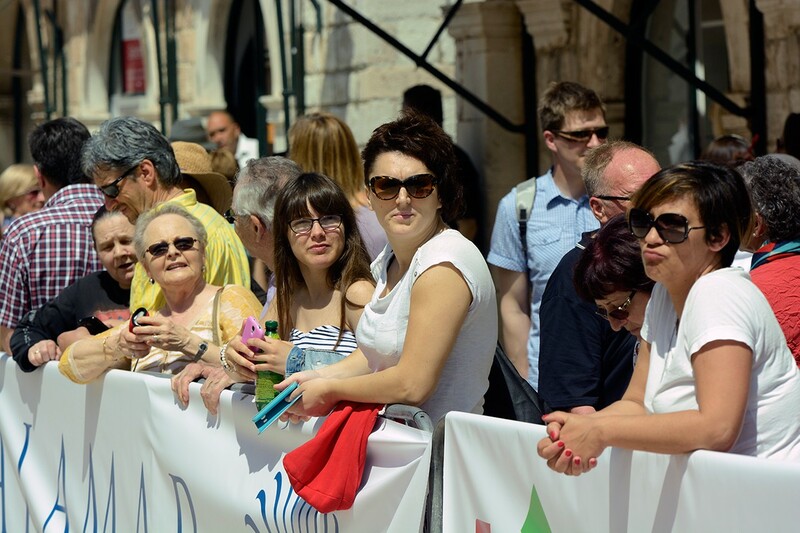 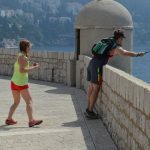 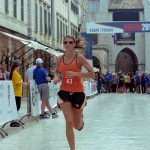 First Dubrovnik International Half Marathon: More than a race!